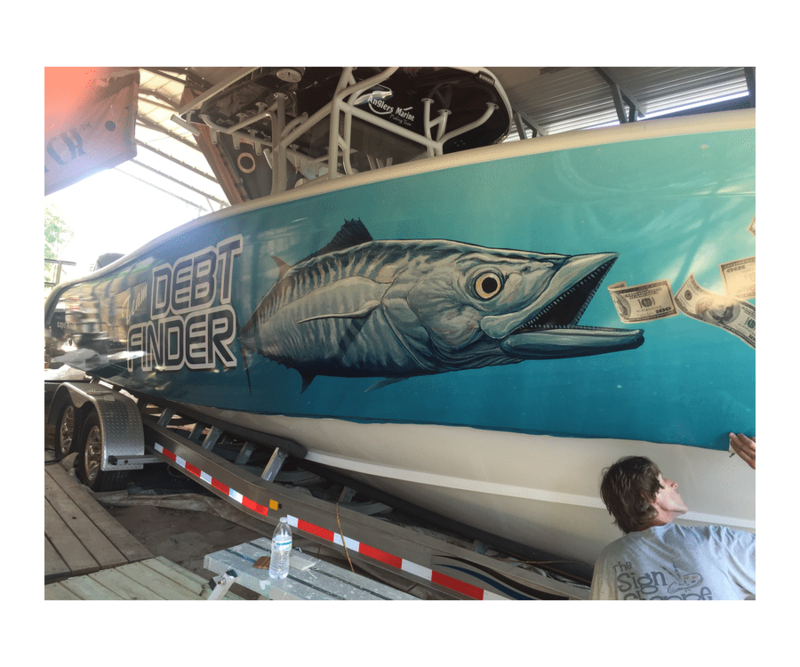 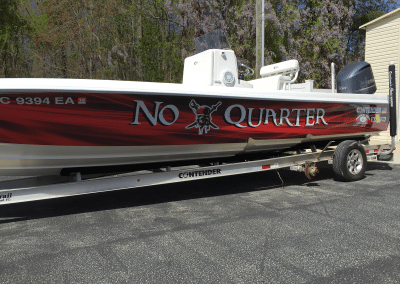 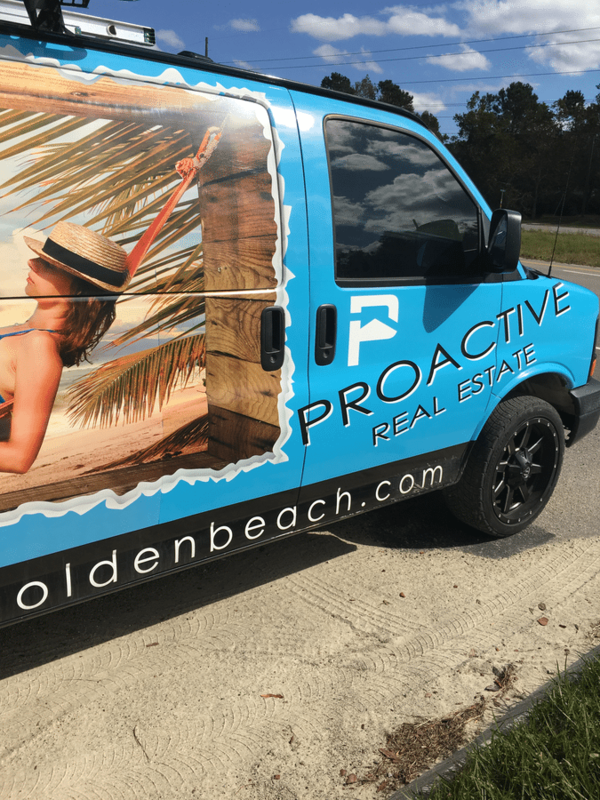 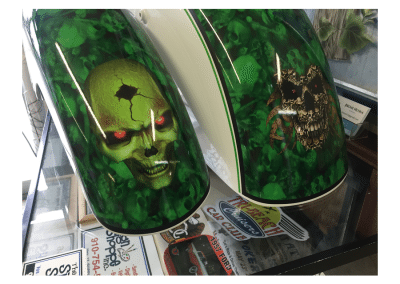 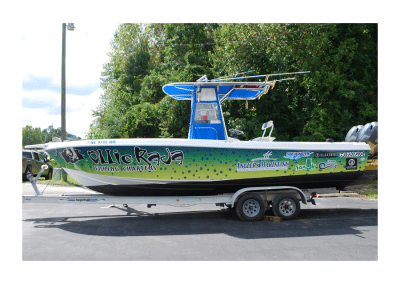 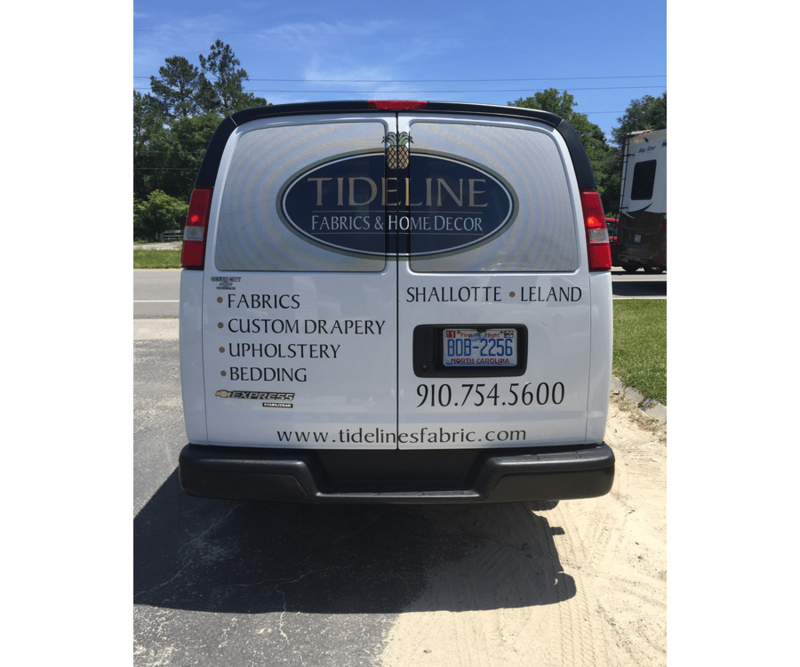 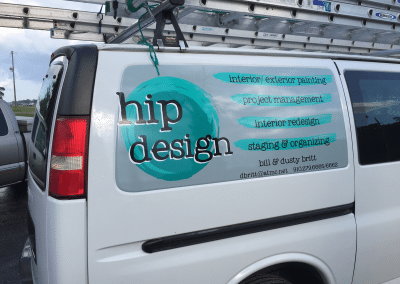 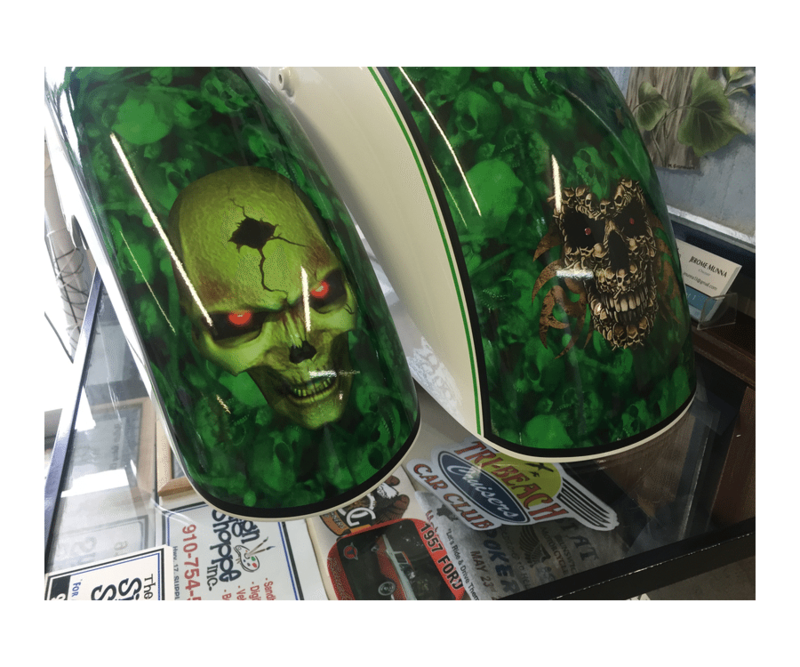 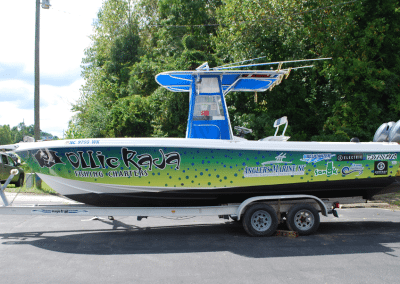 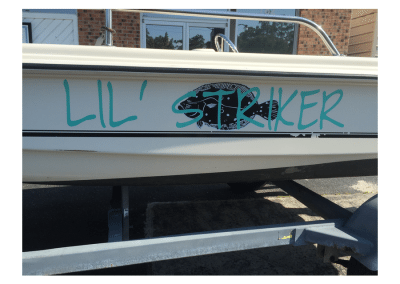 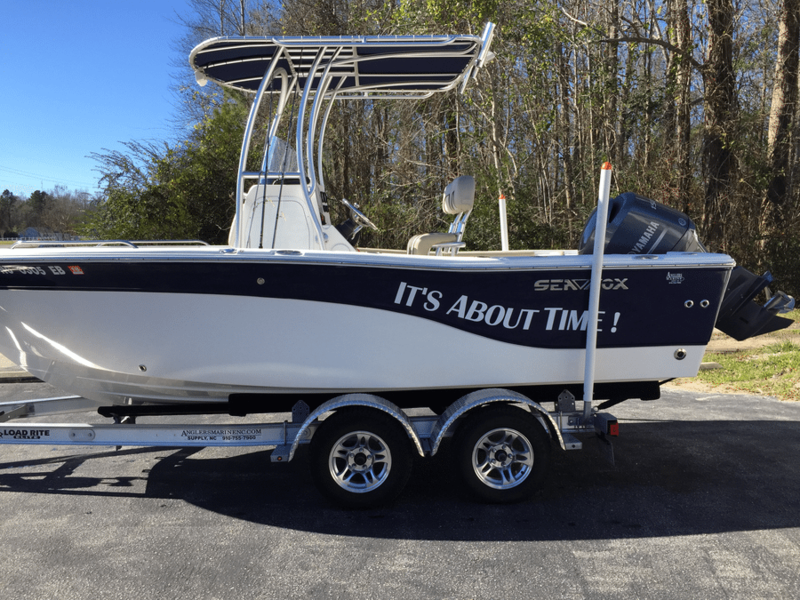 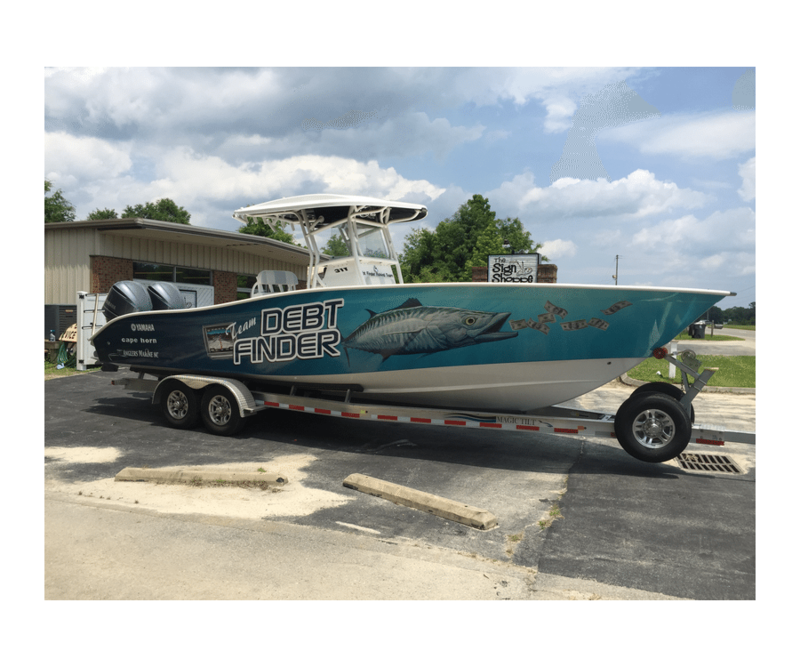 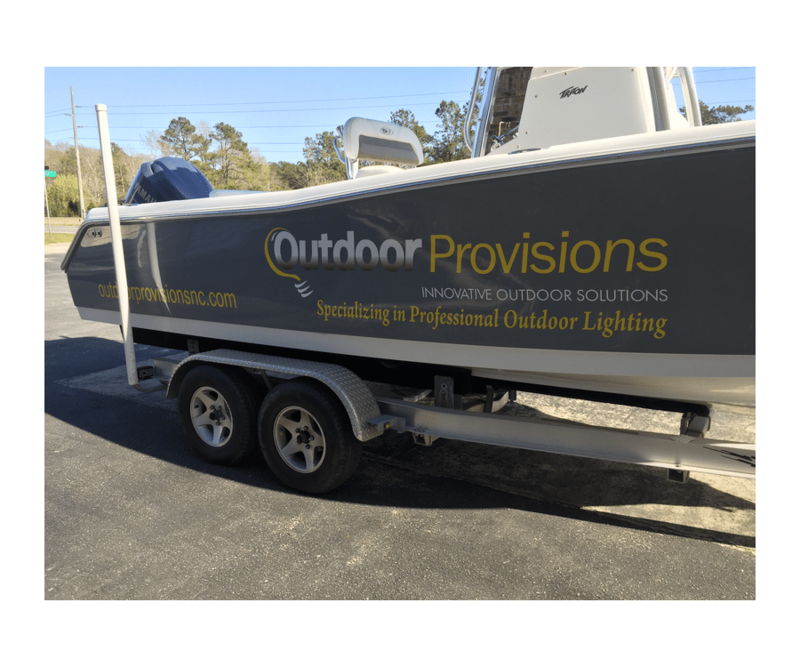 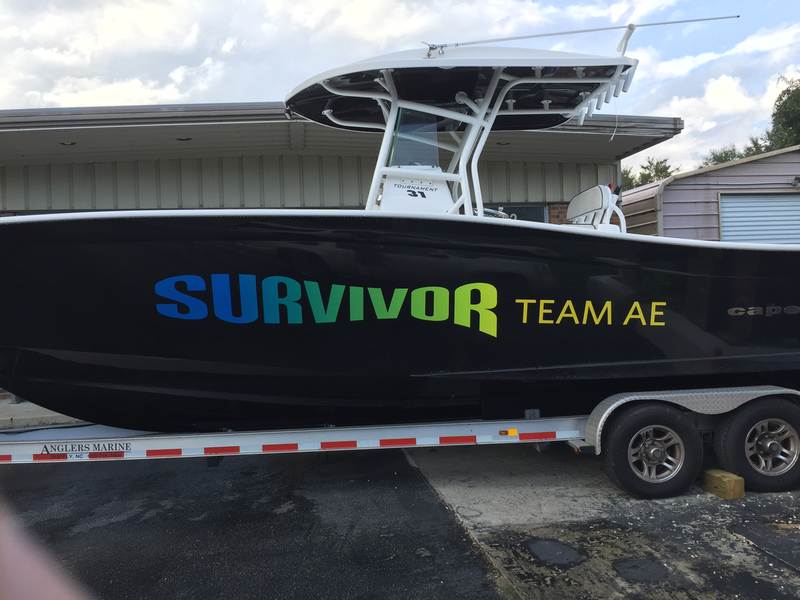 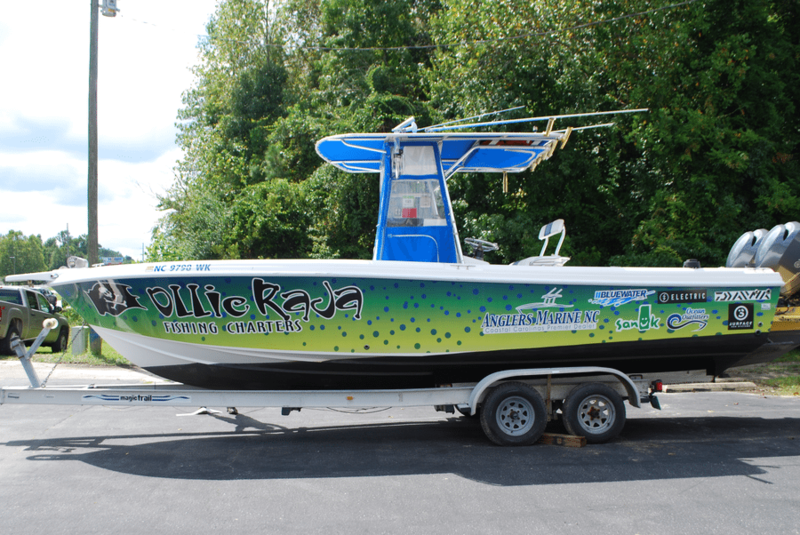 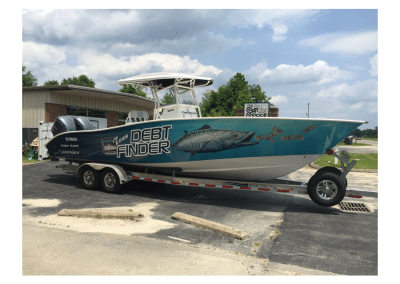 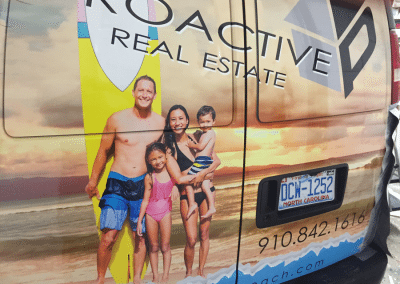 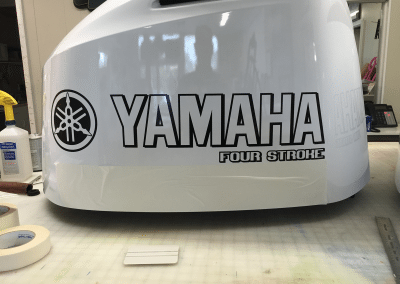 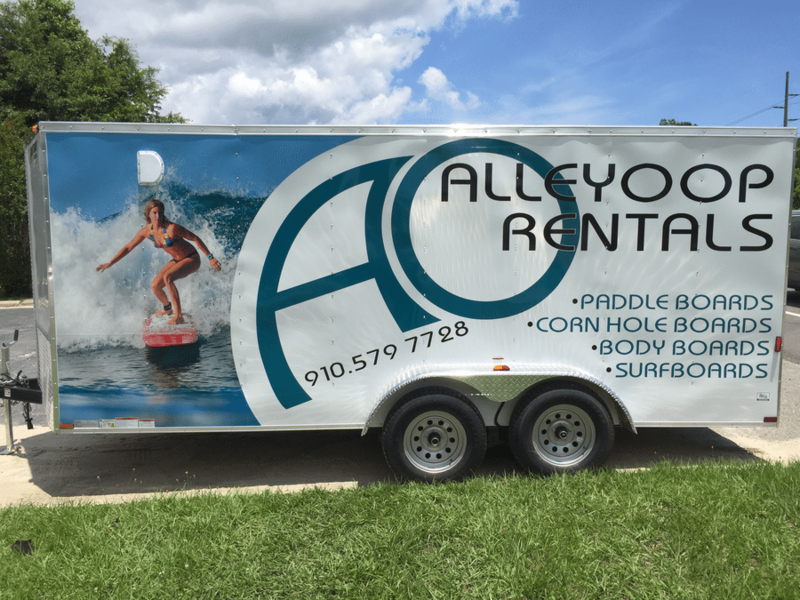 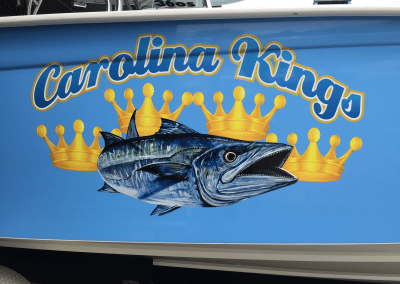 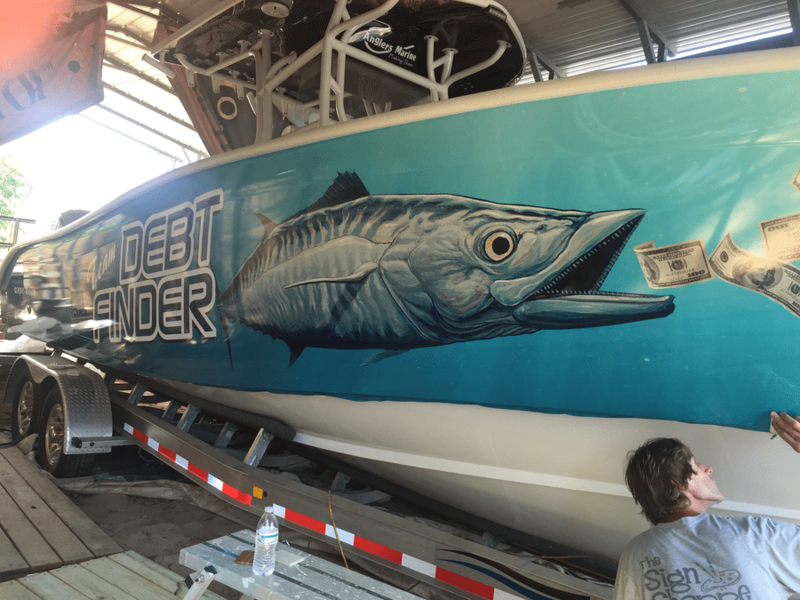 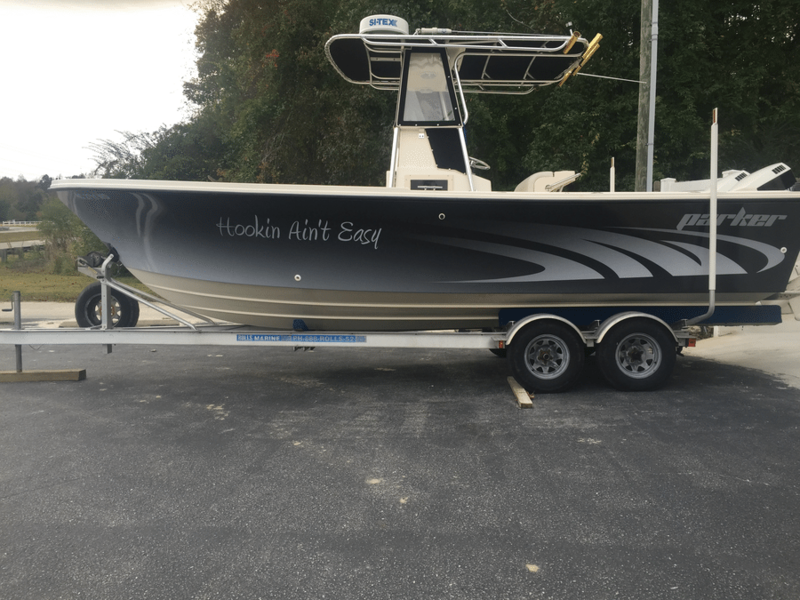 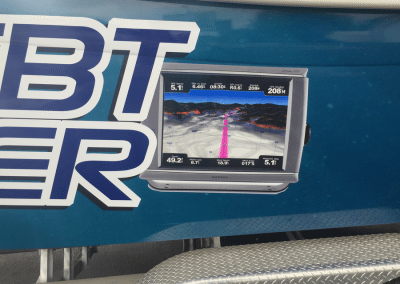 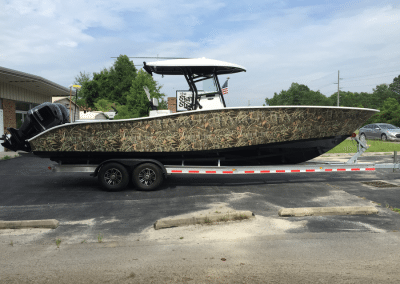 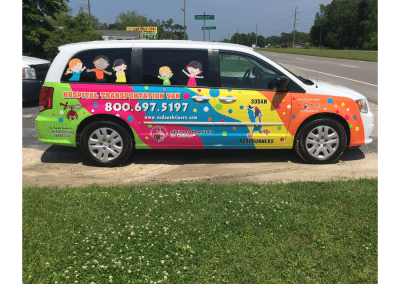 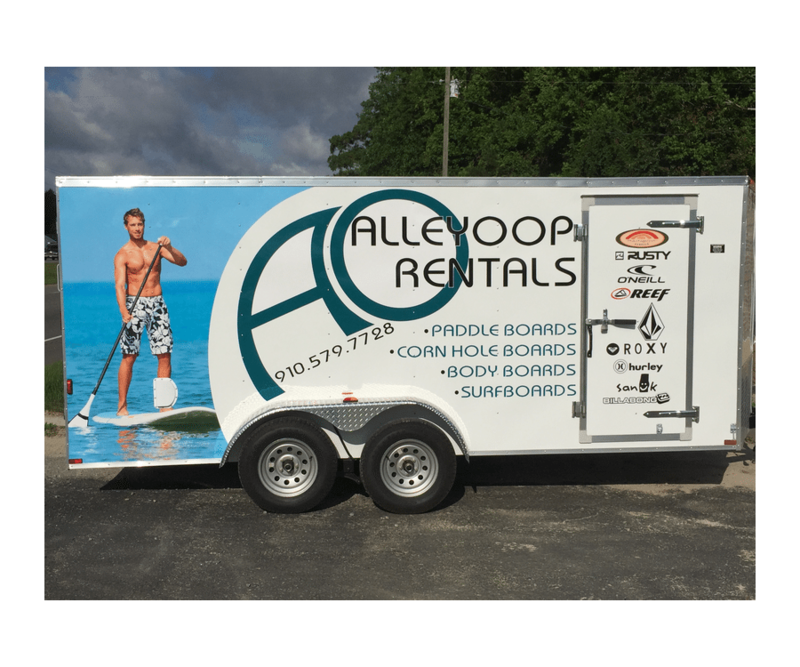 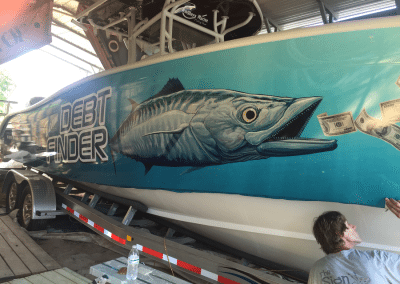 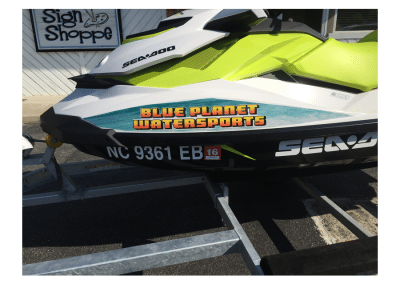 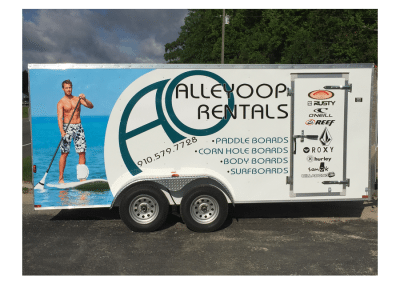 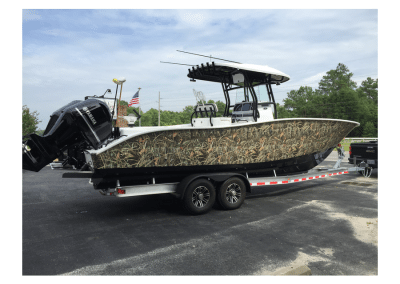 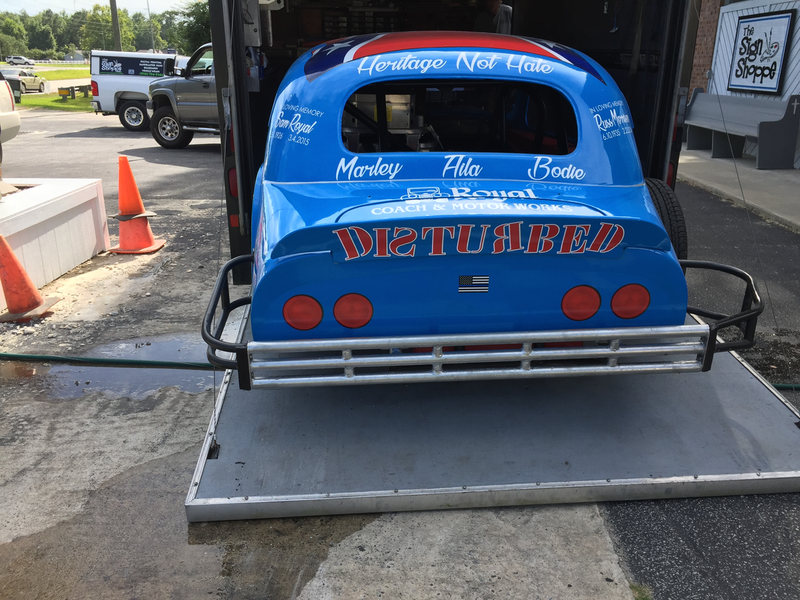 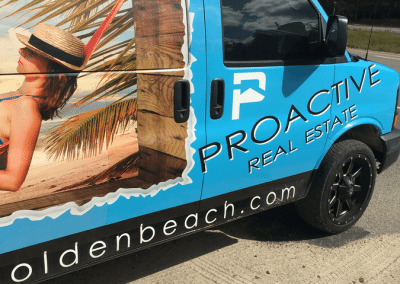 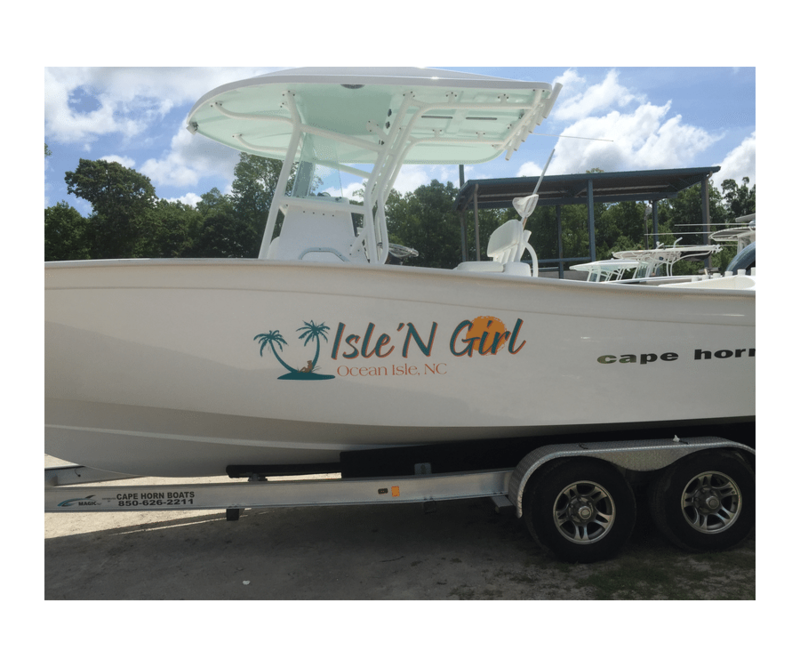 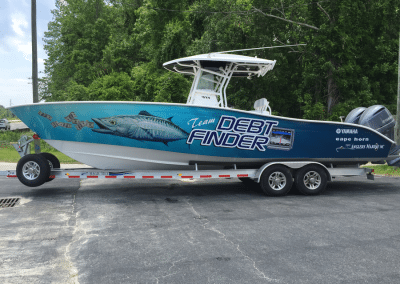 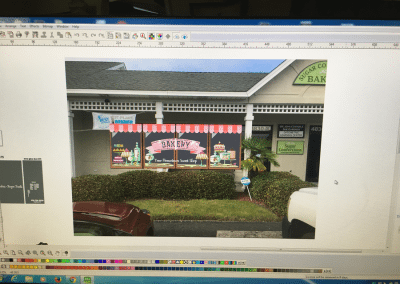 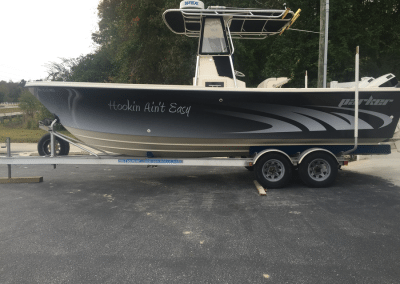 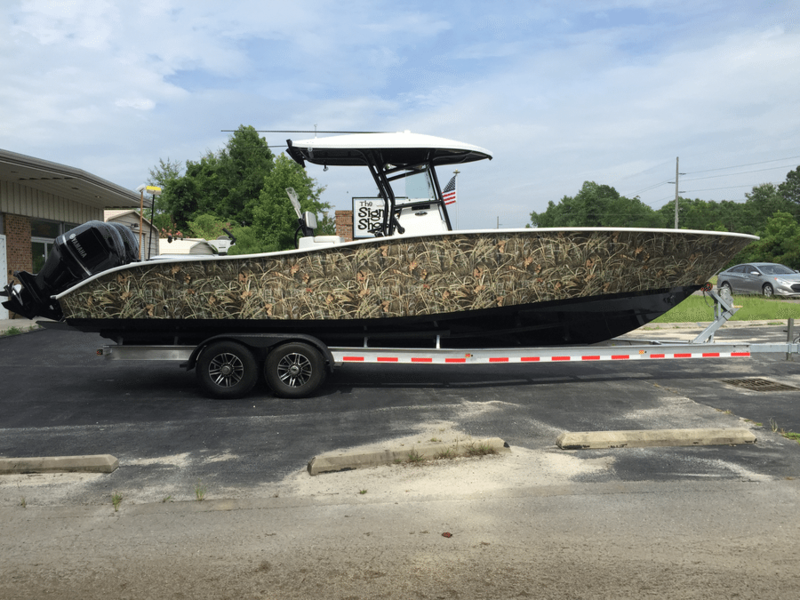 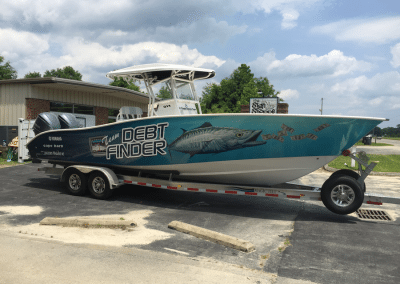 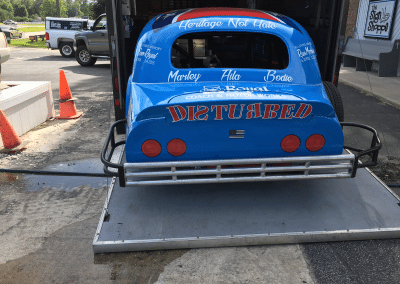 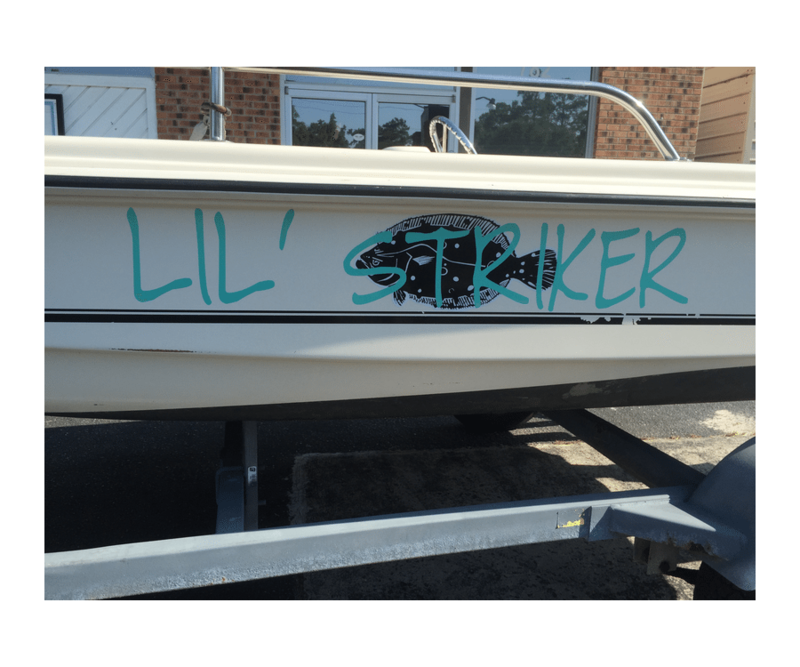 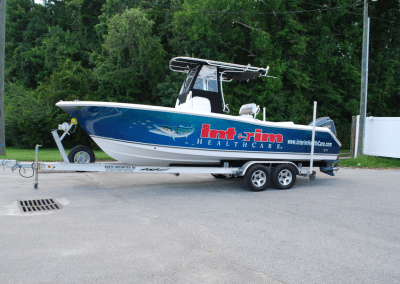 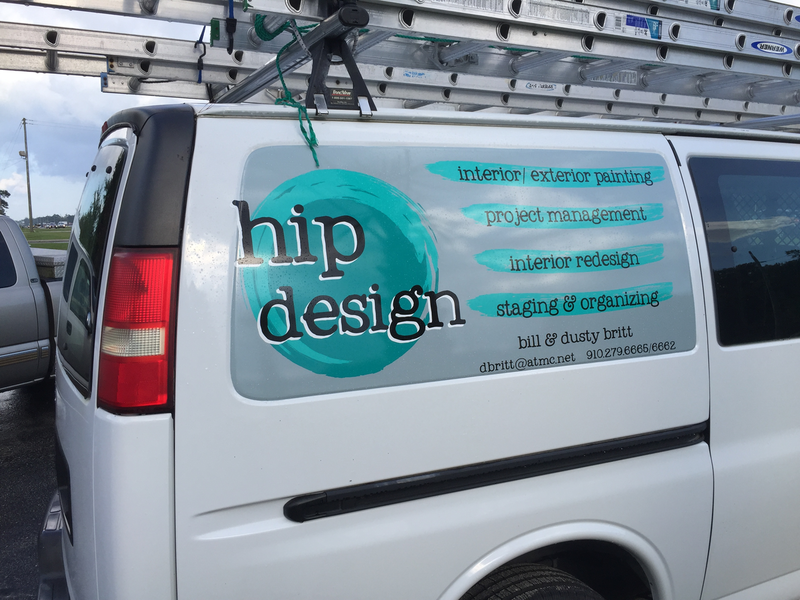 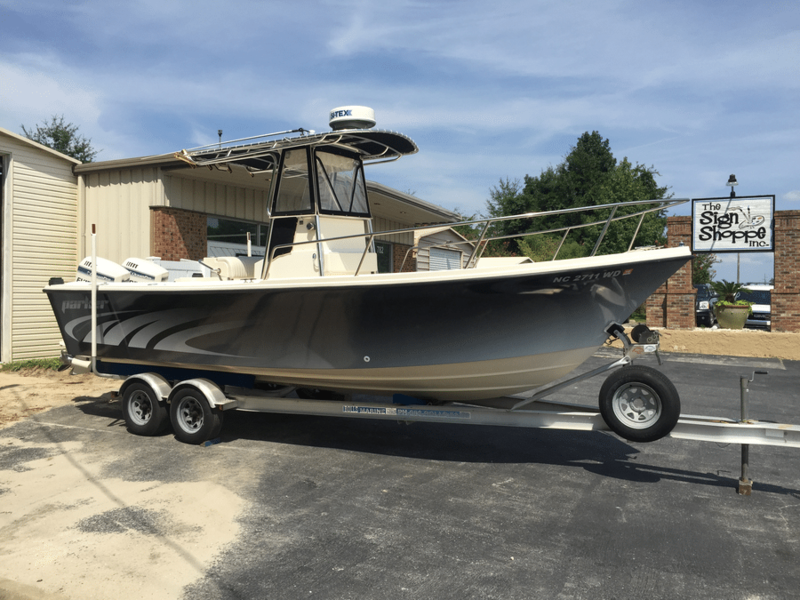 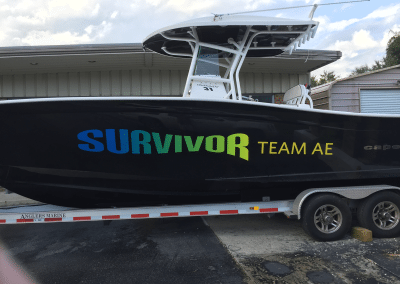 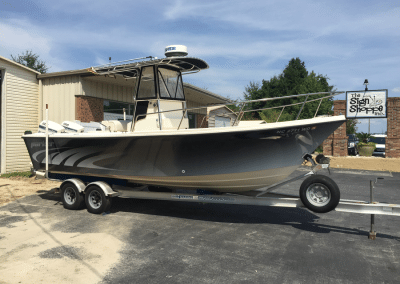 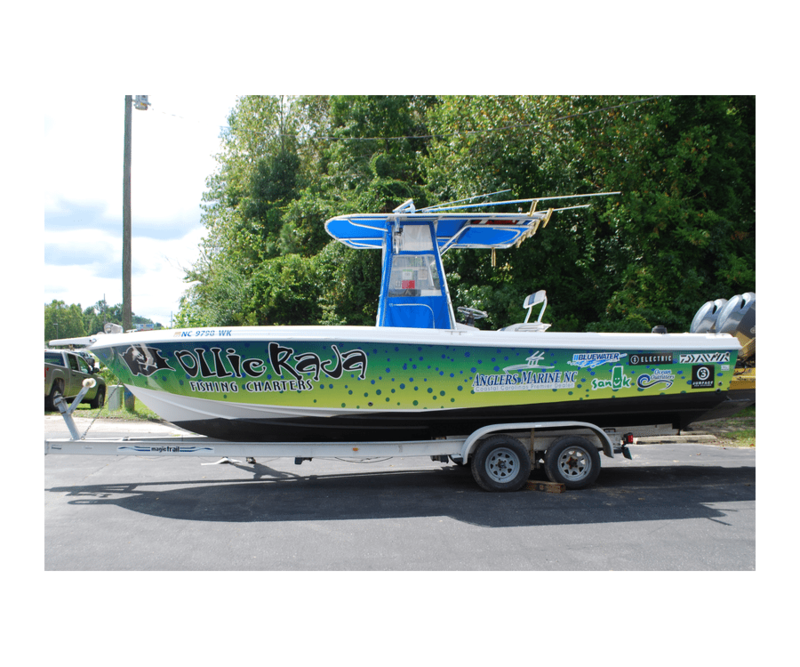 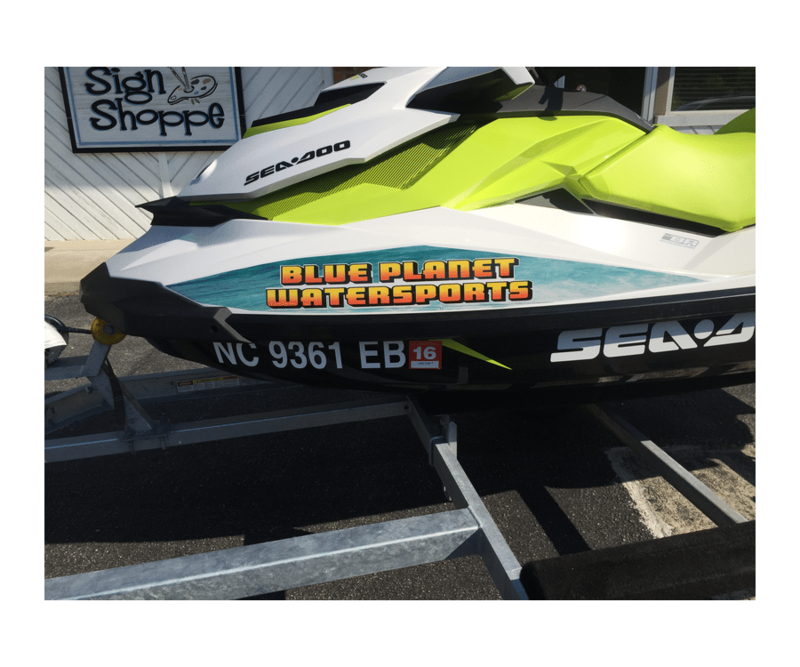 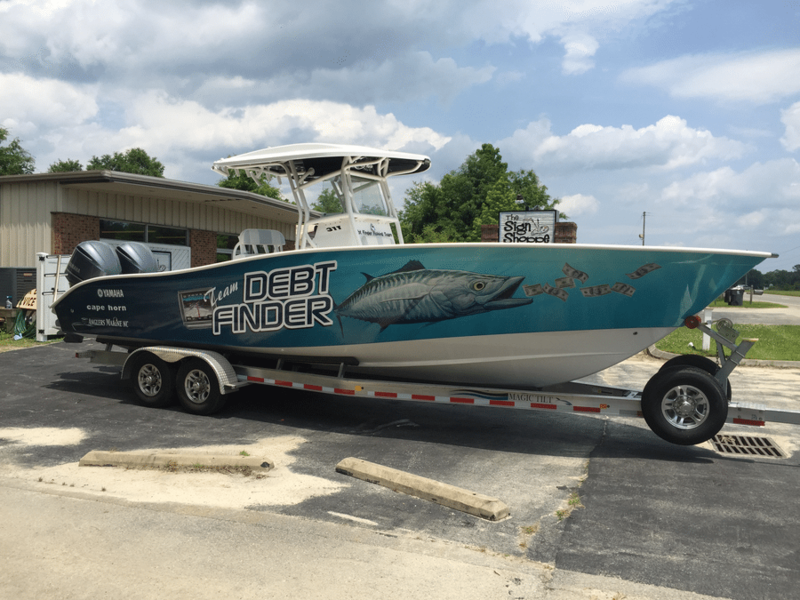 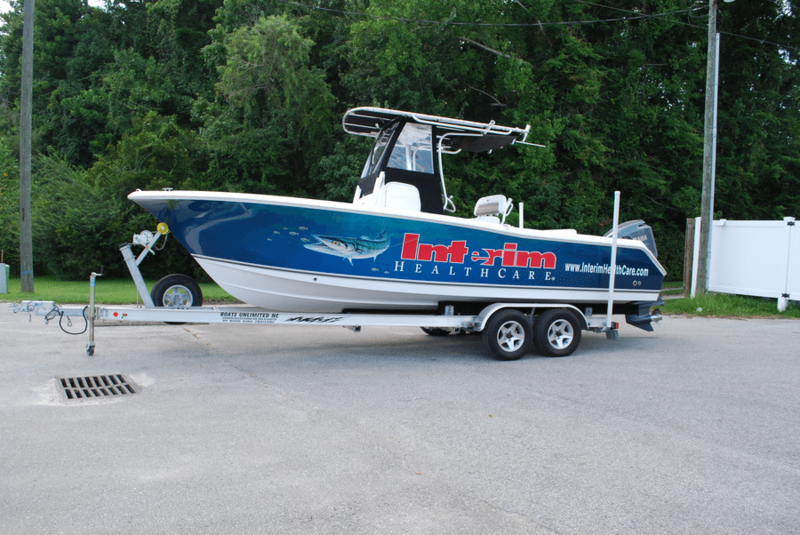 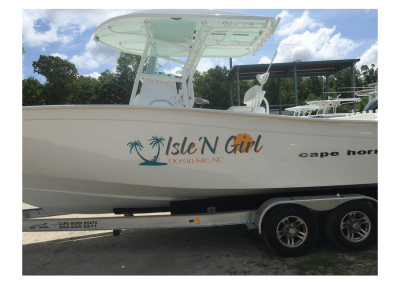 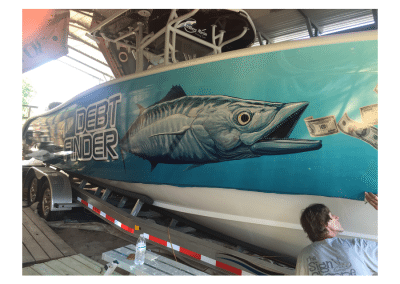 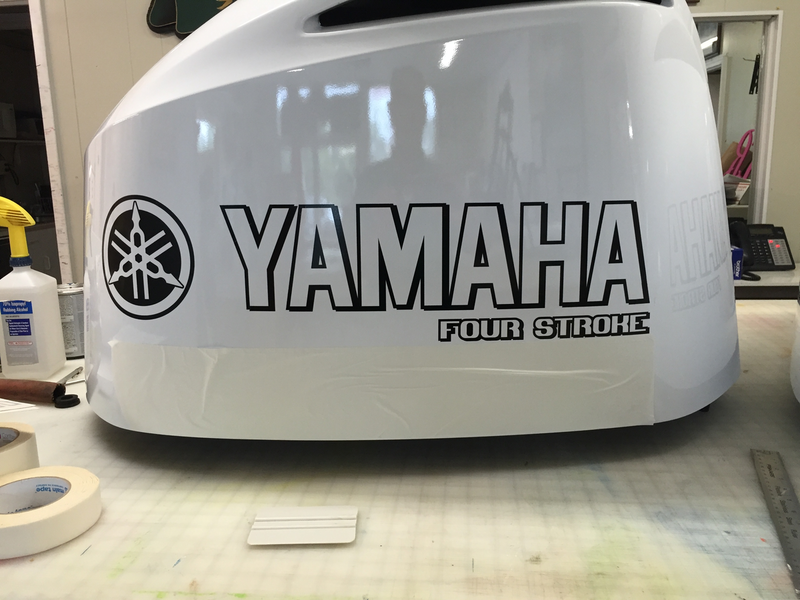 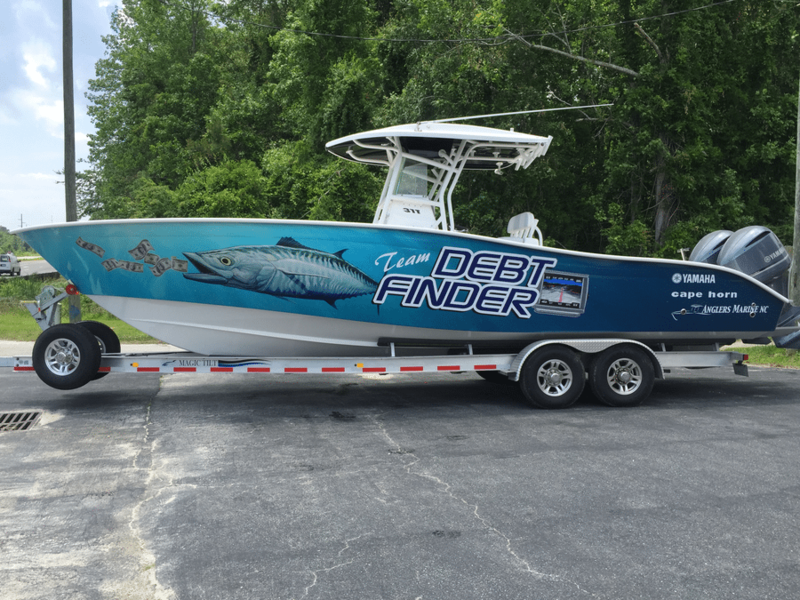 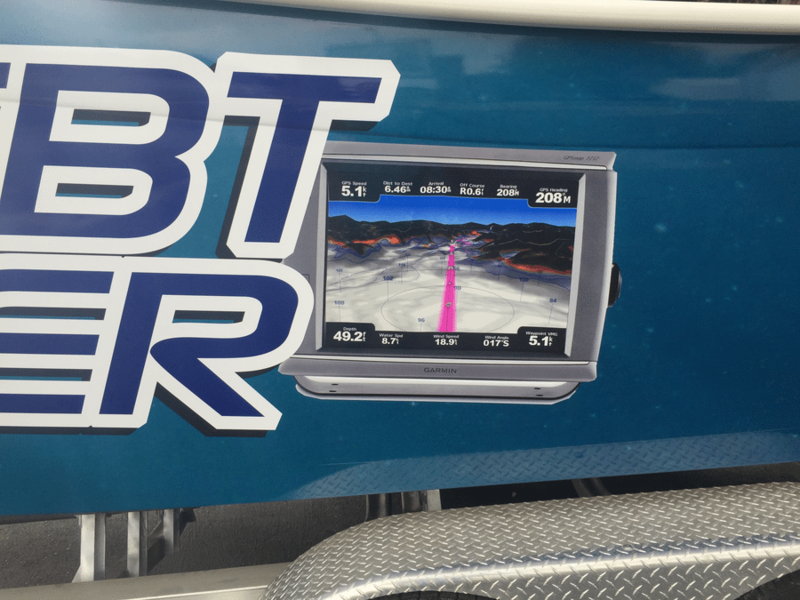 We offer individual lettering and magnetics as well as complete full-color vehicle wraps on all vehicles, boats, and trailers. 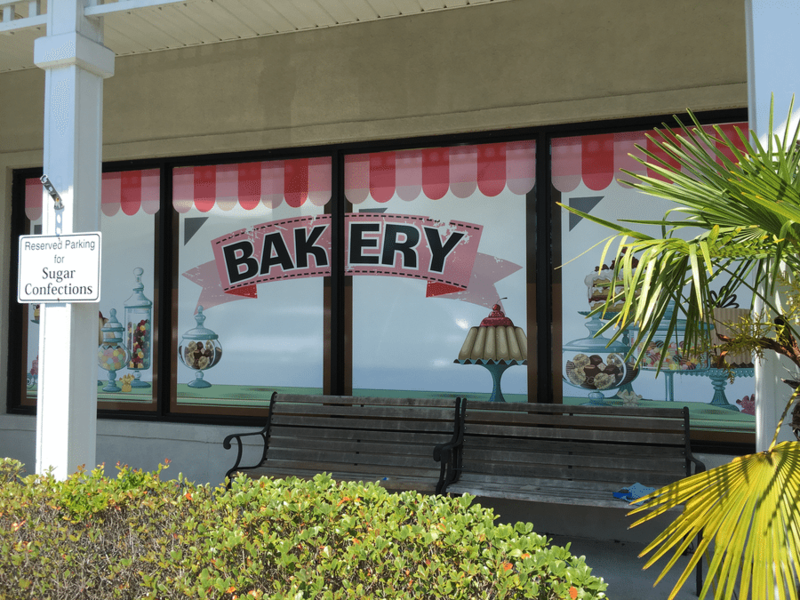 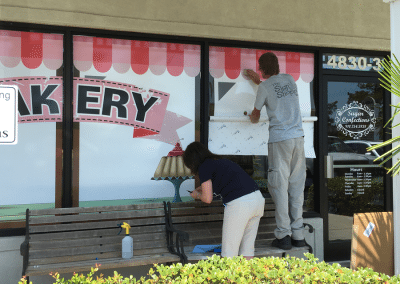 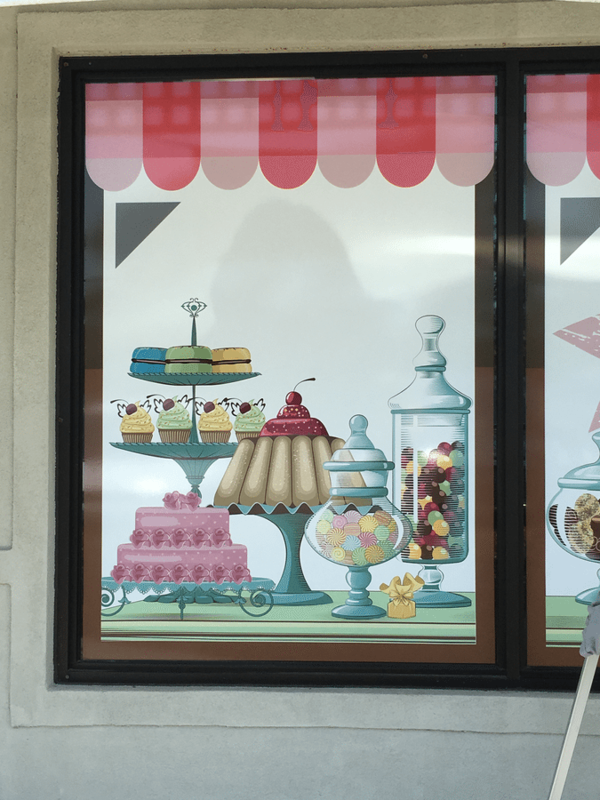 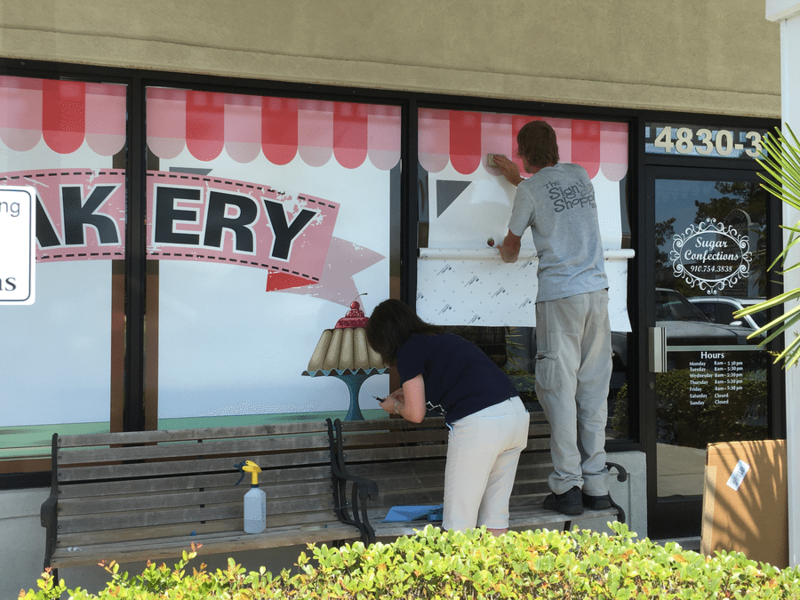 We also offer perforated window vinyl for see-through capability. 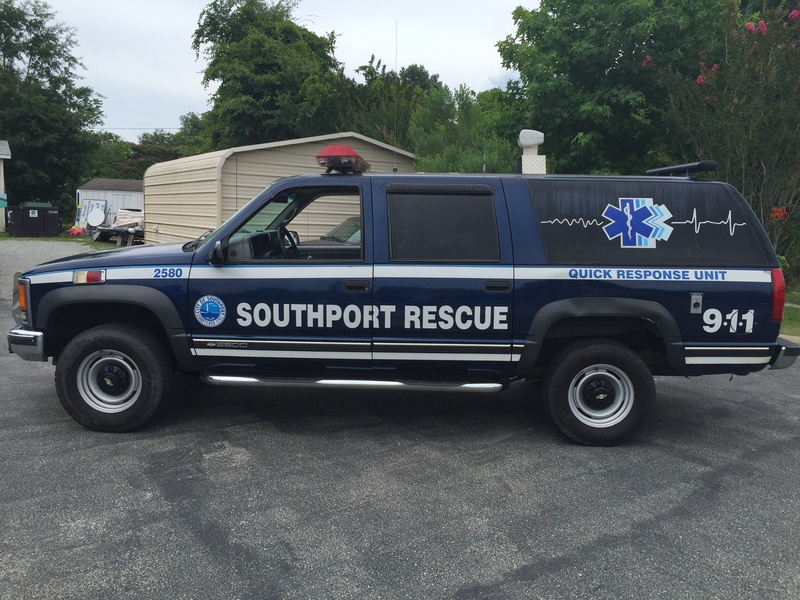 We offer reflective and real gold material on emergency service vehicles such as ambulances, fire trucks, and police cars. 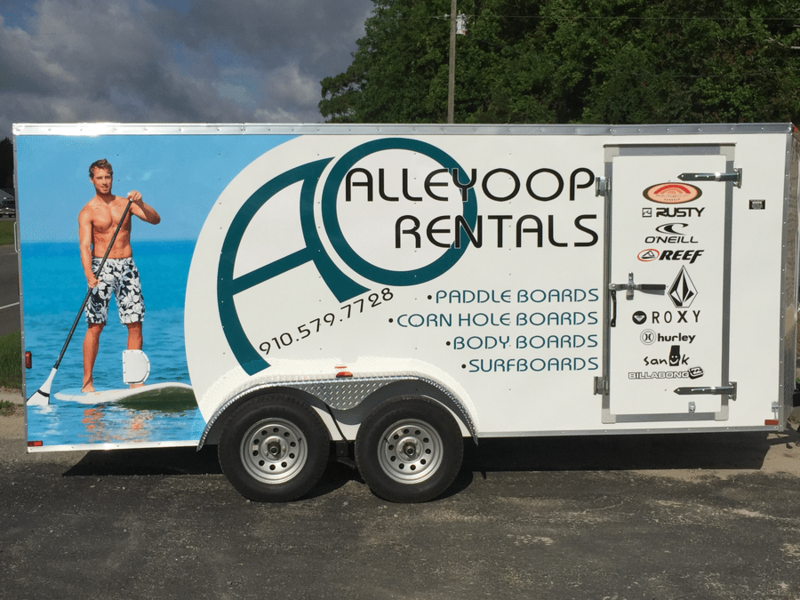 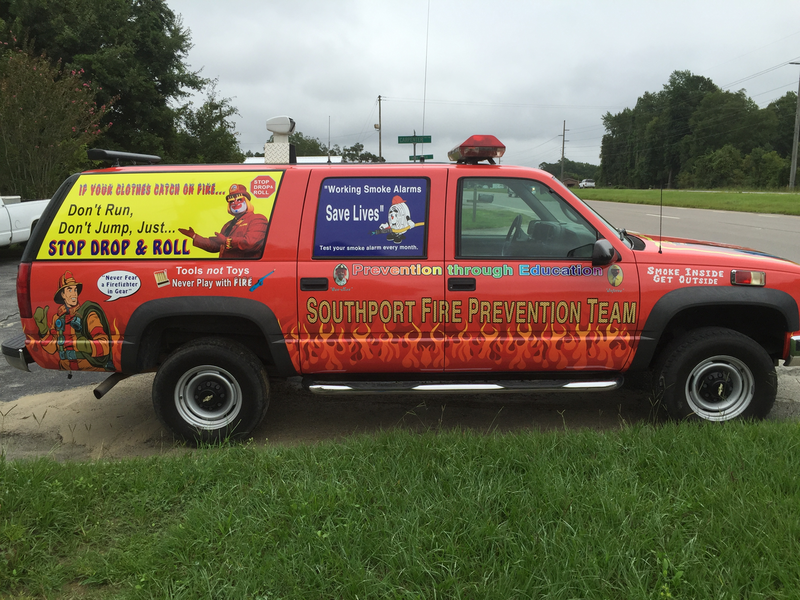 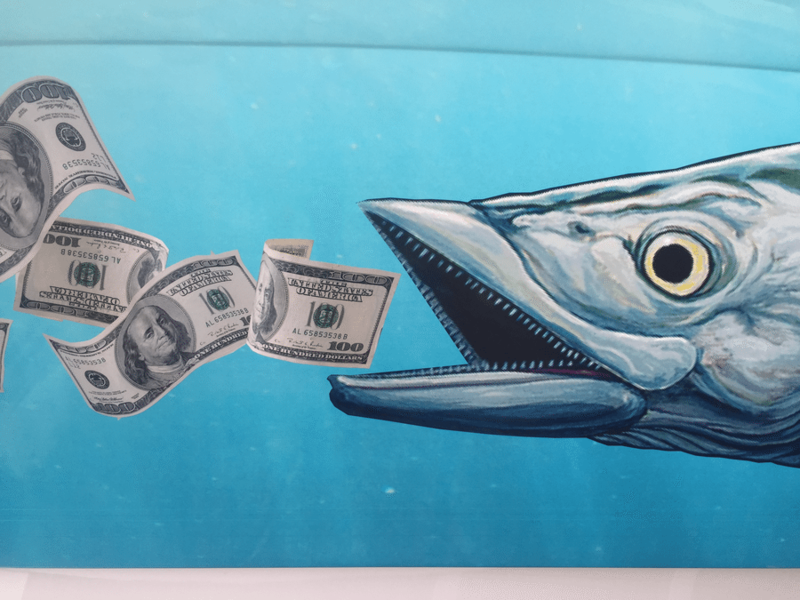 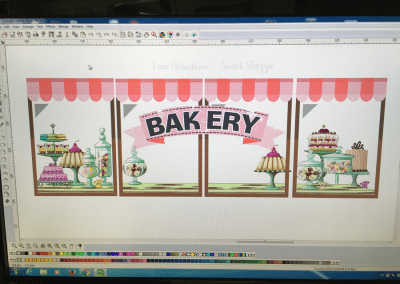 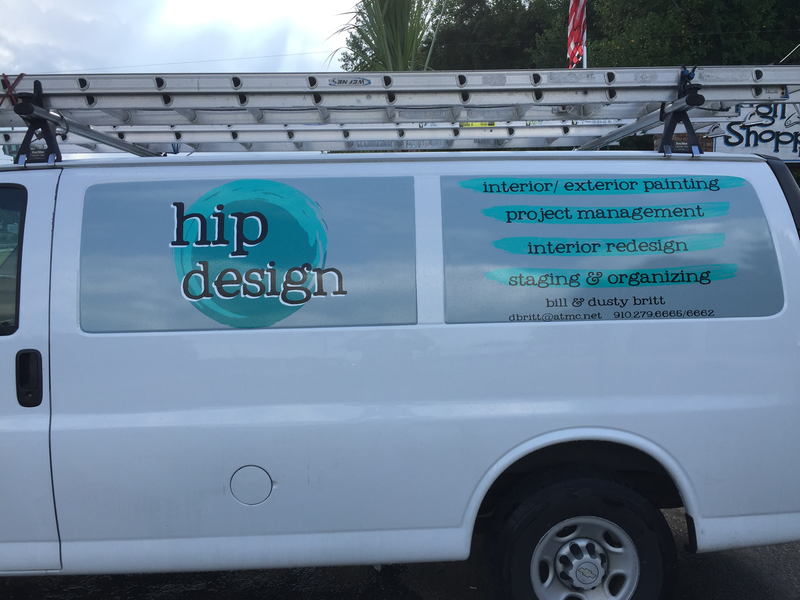 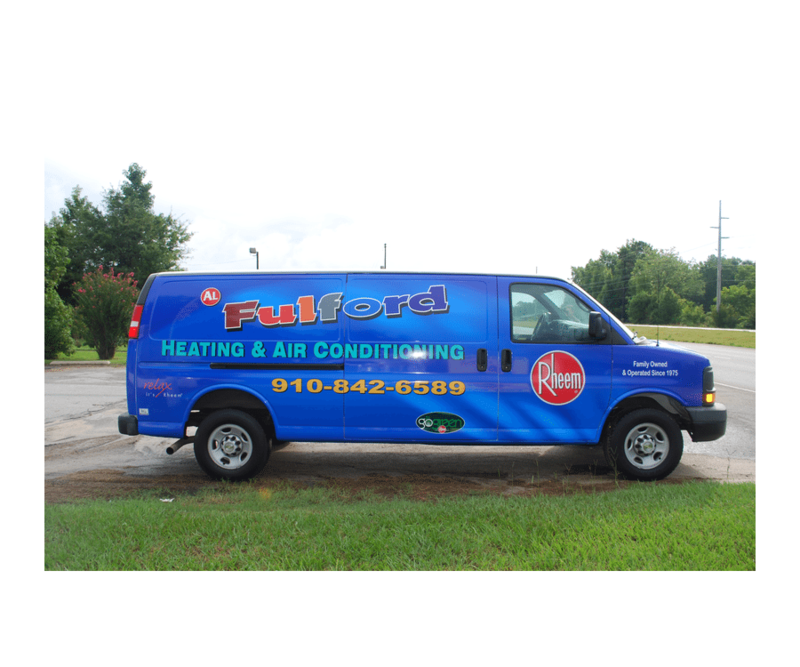 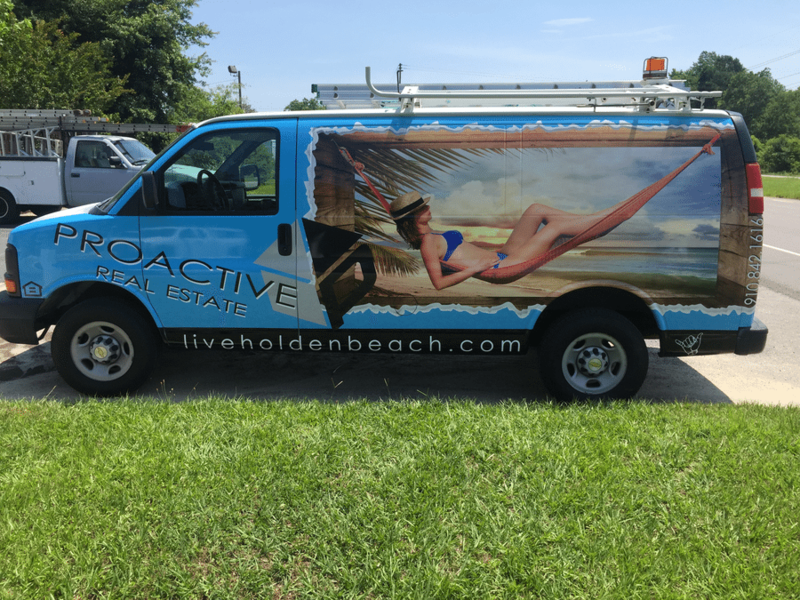 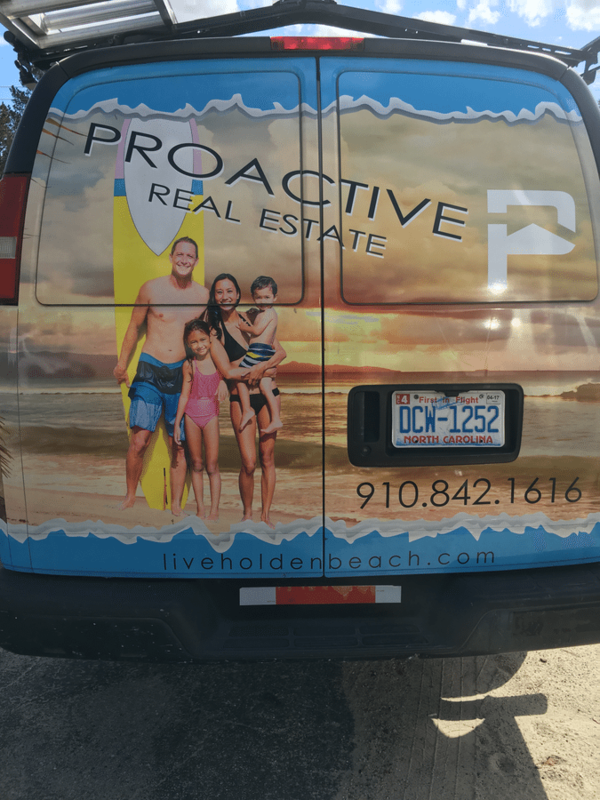 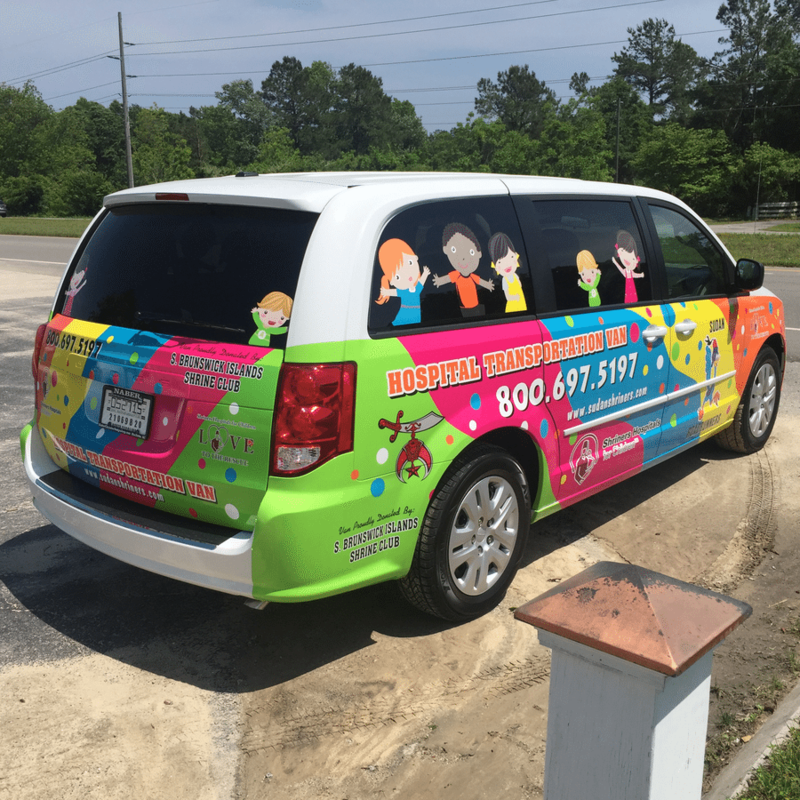 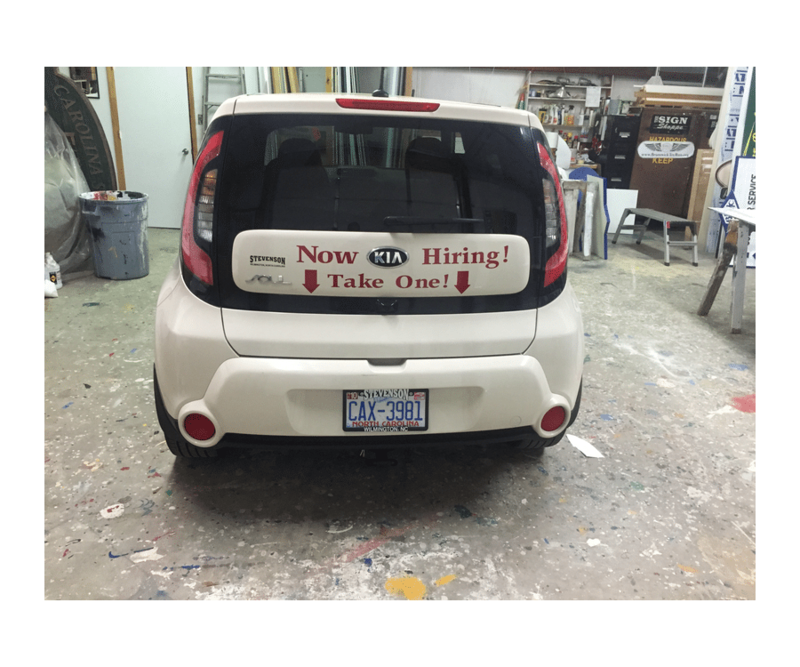 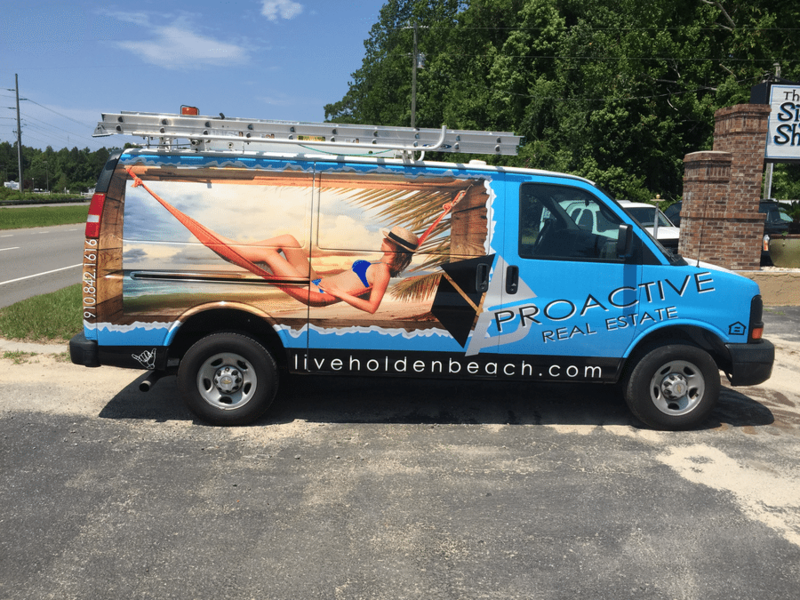 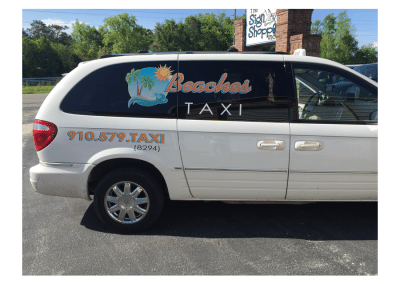 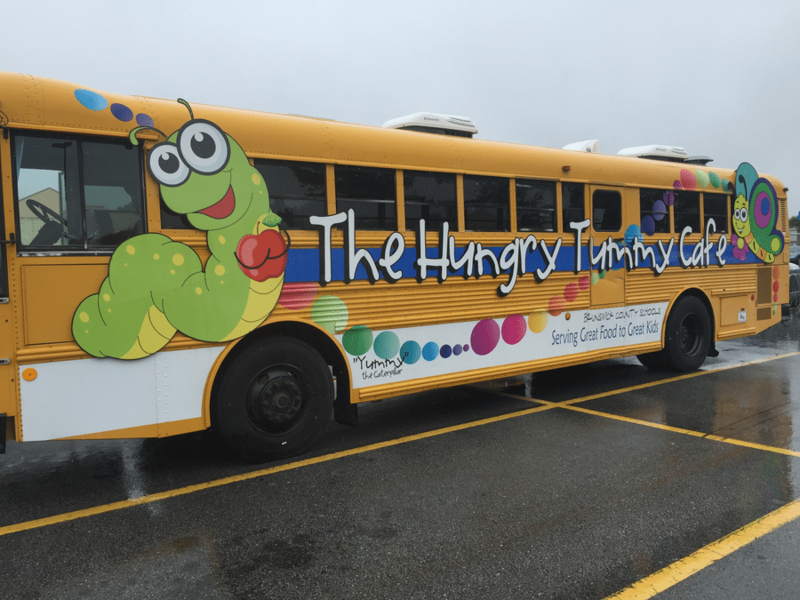 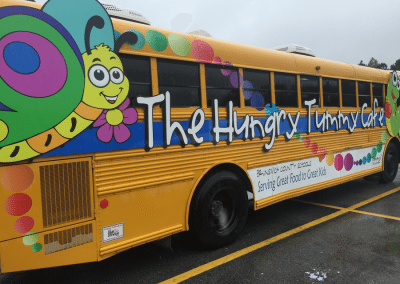 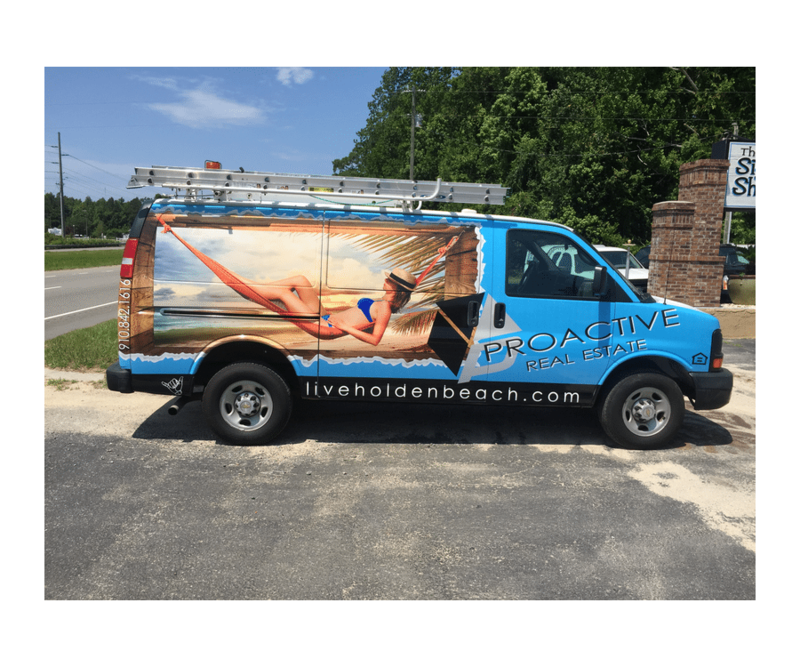 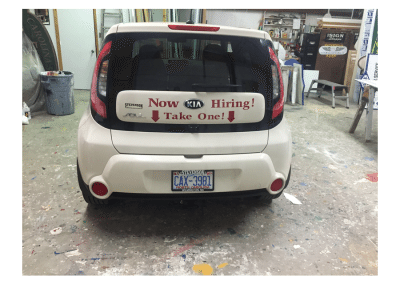 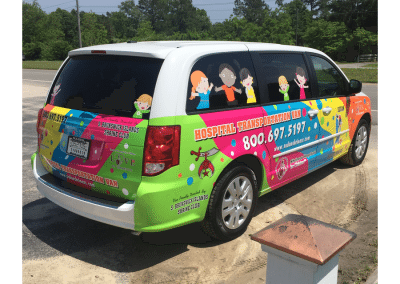 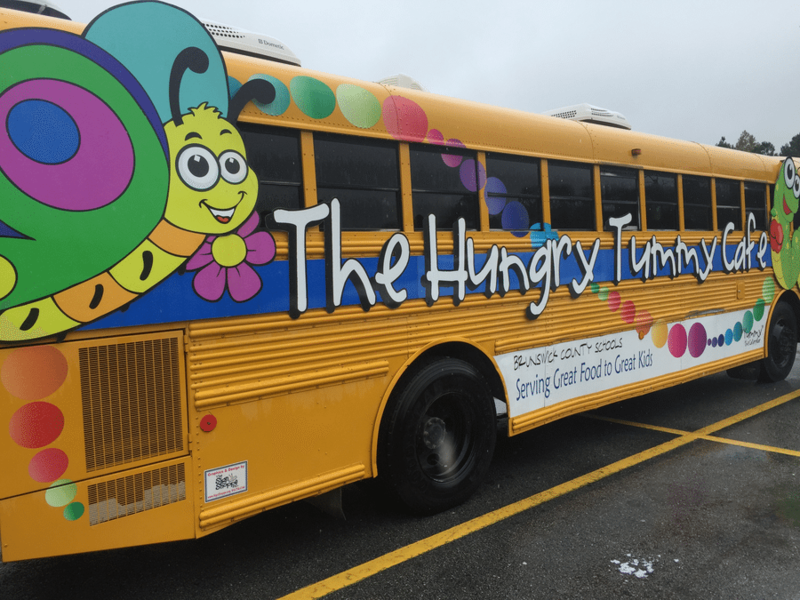 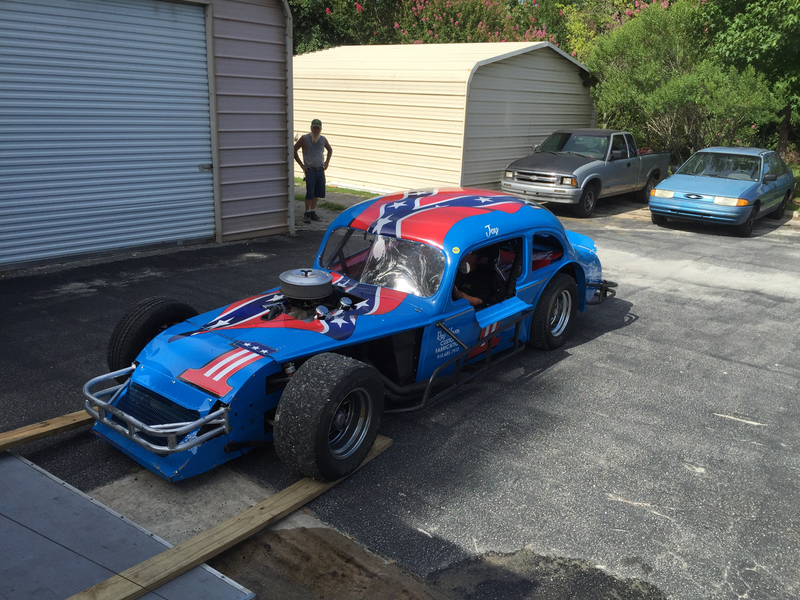 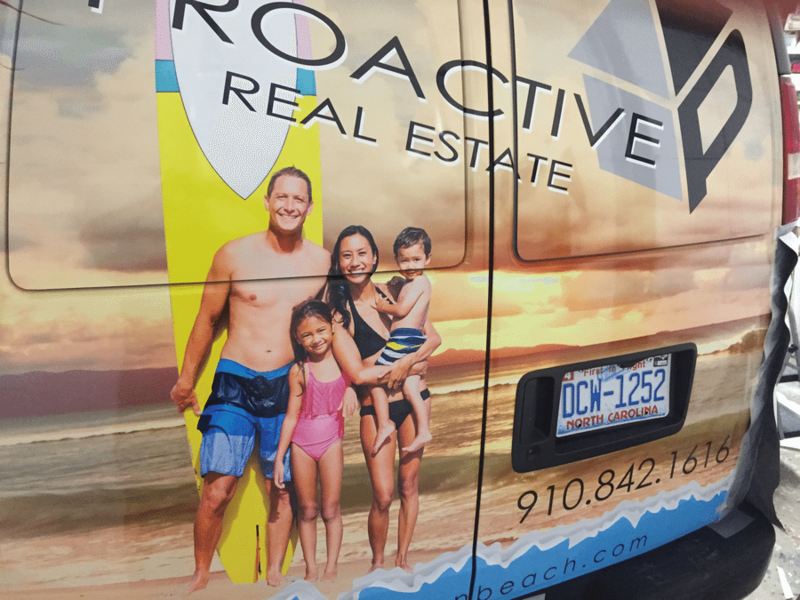 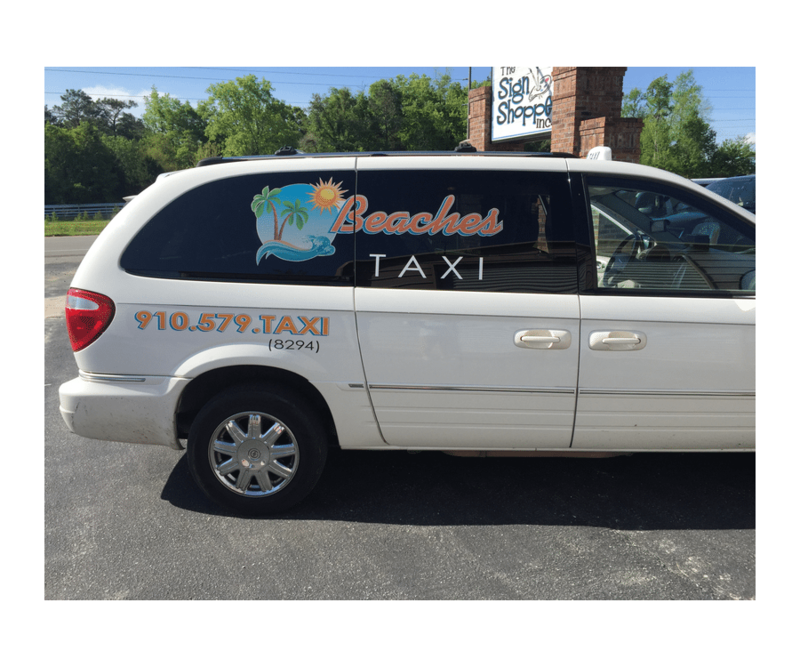 Vehicle graphics are effective ways to advertise your business on the road and give you the most for your money! 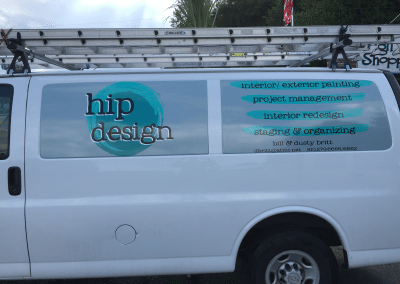 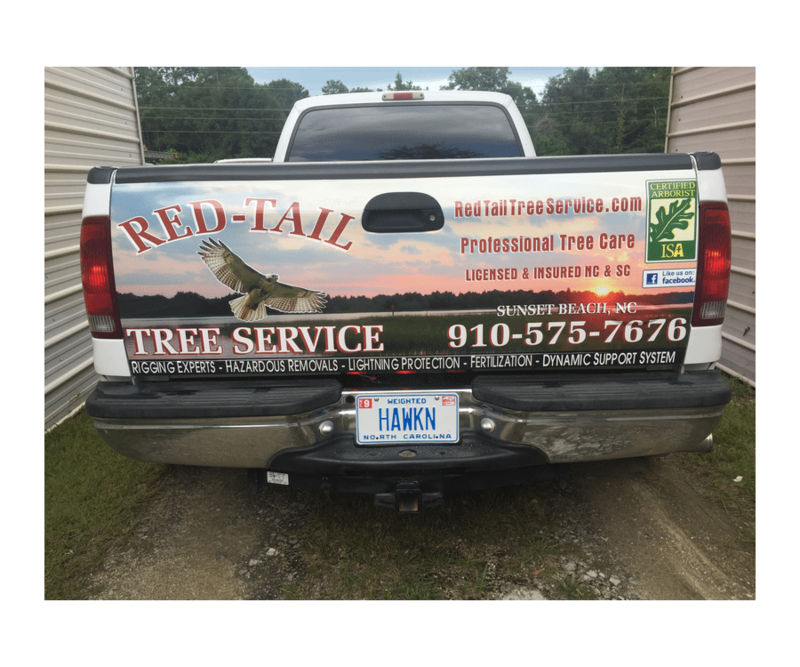 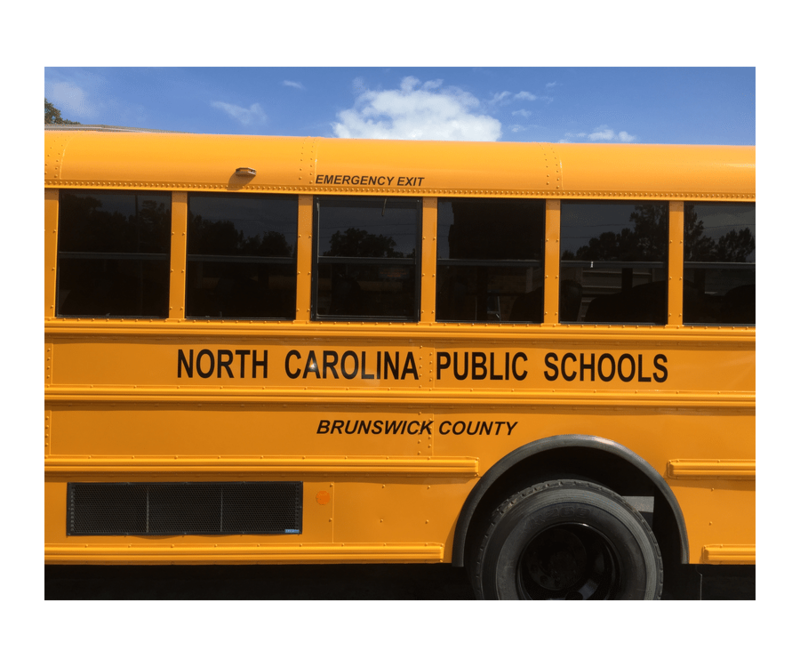 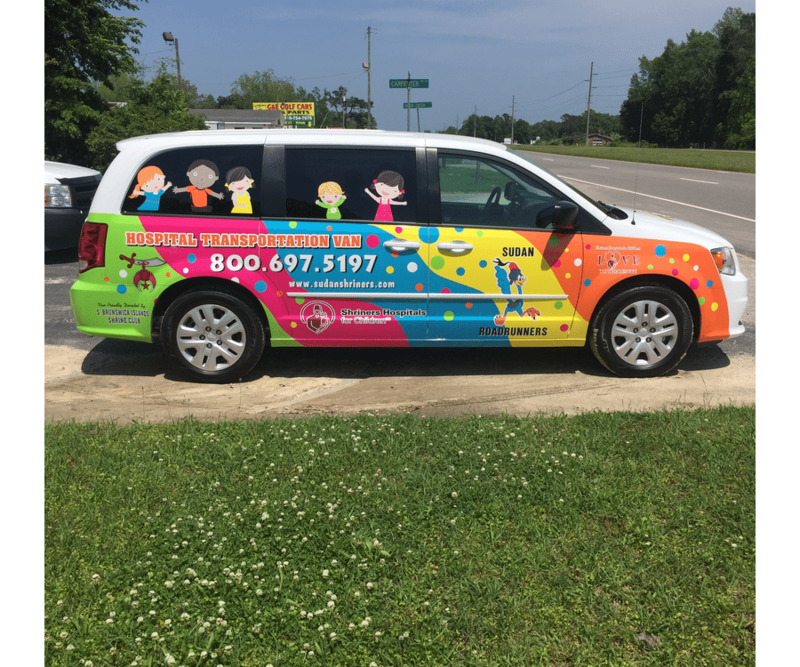 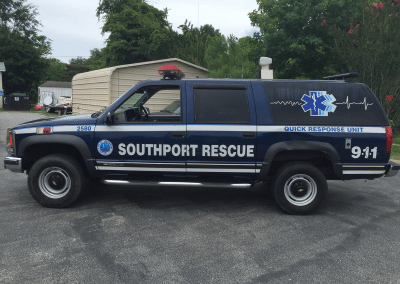 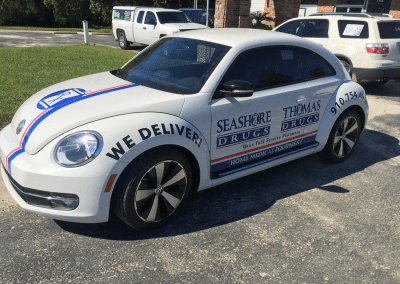 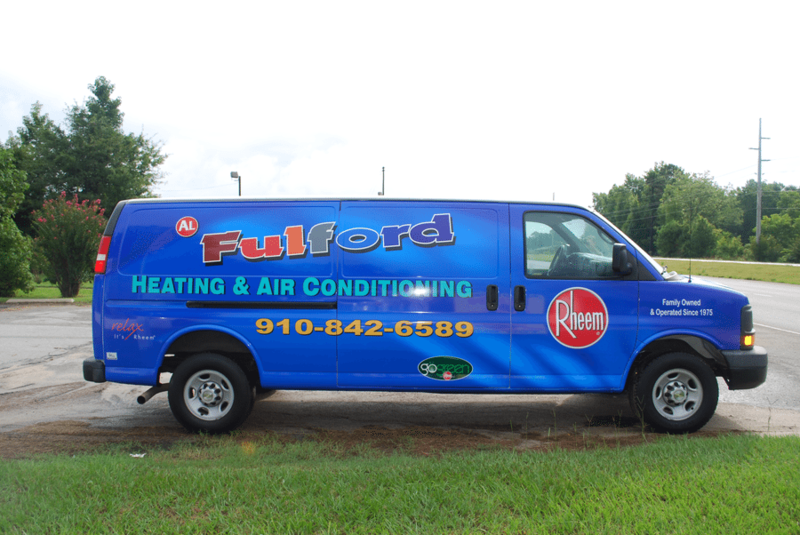 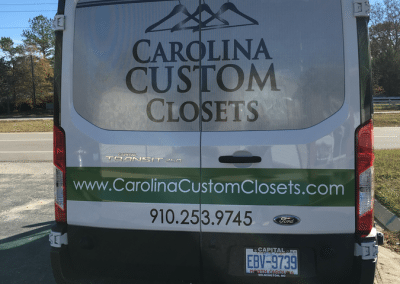 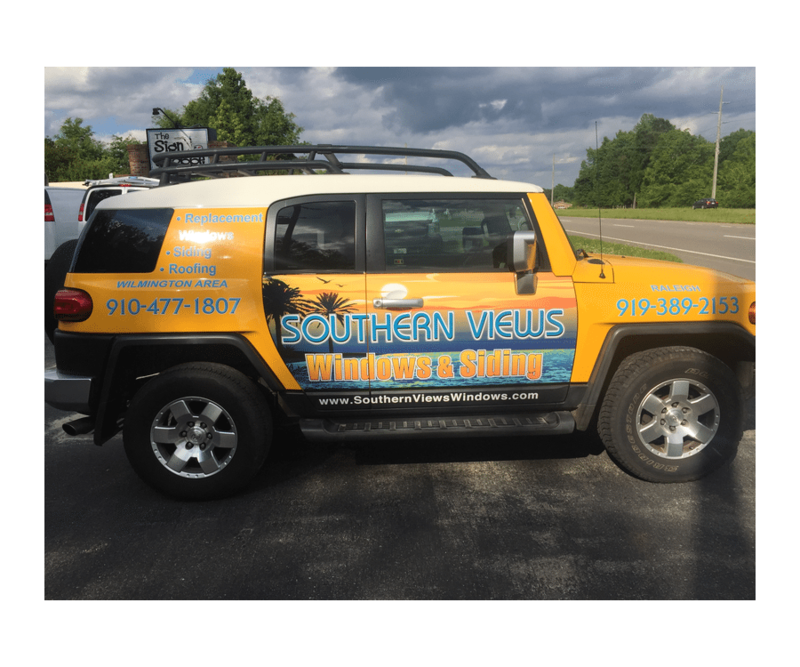 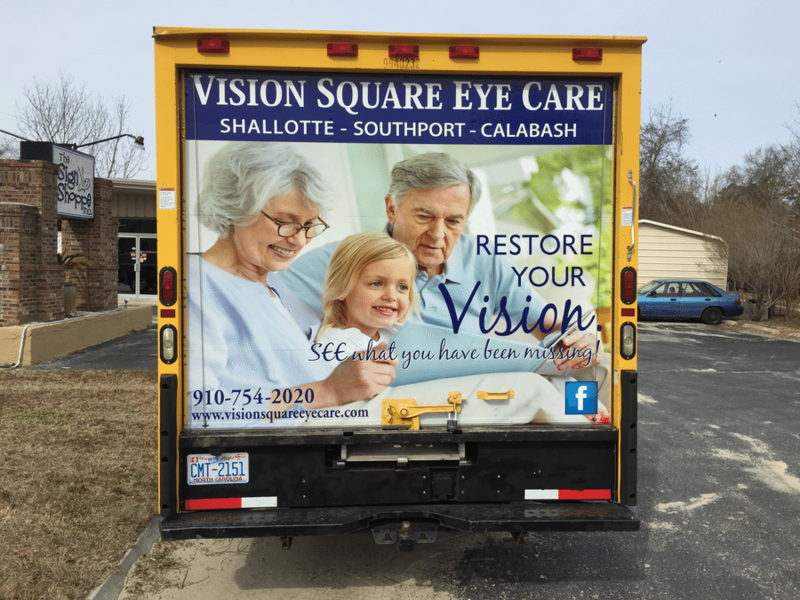 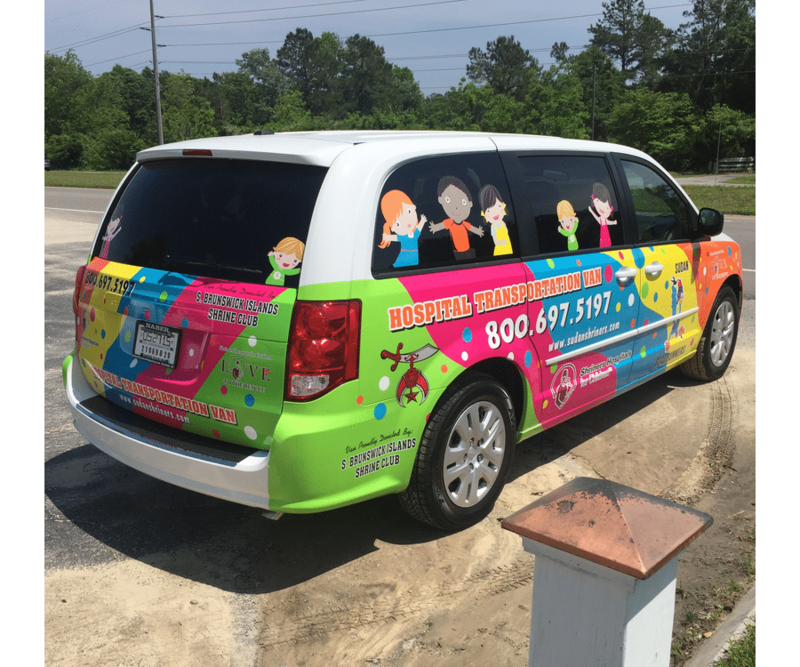 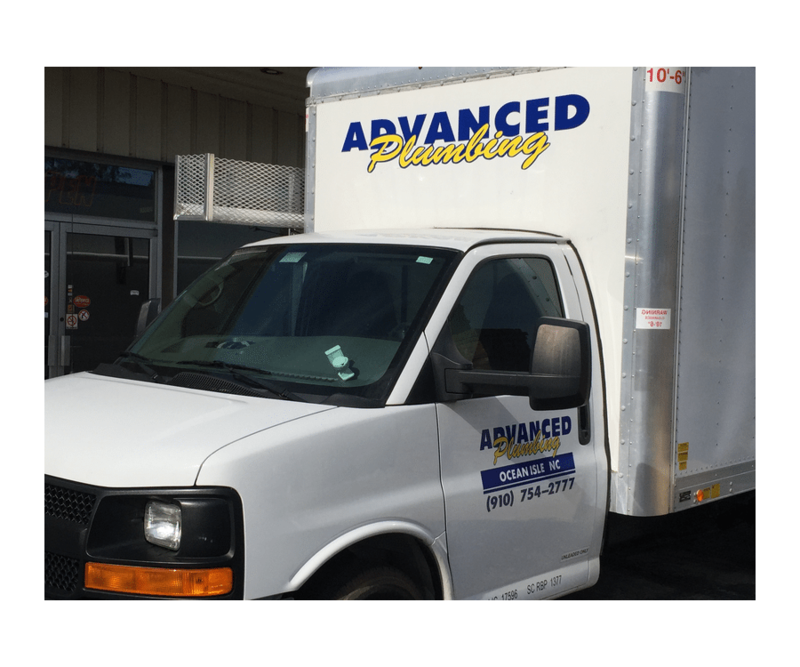 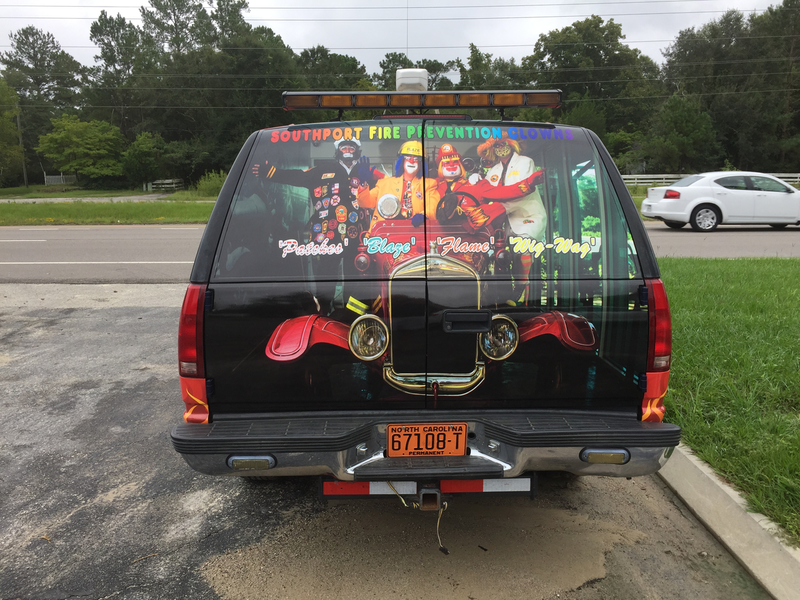 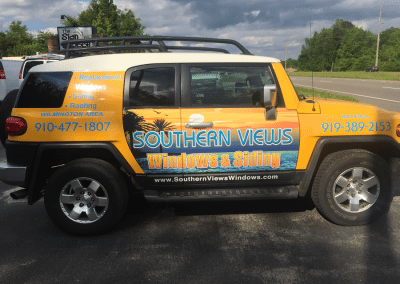 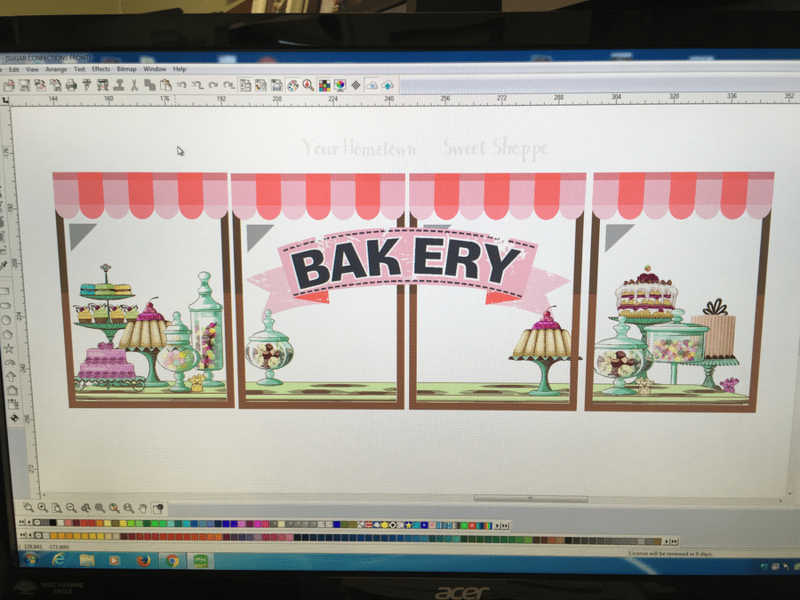 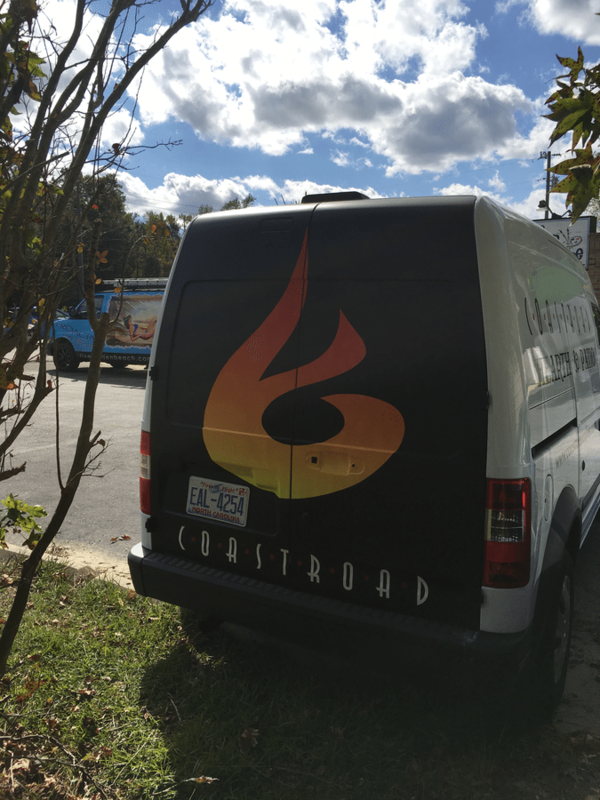 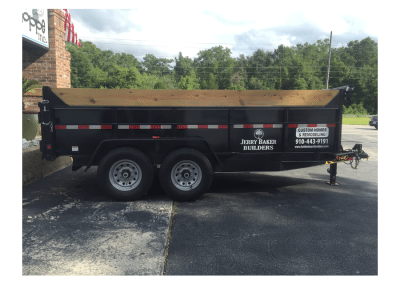 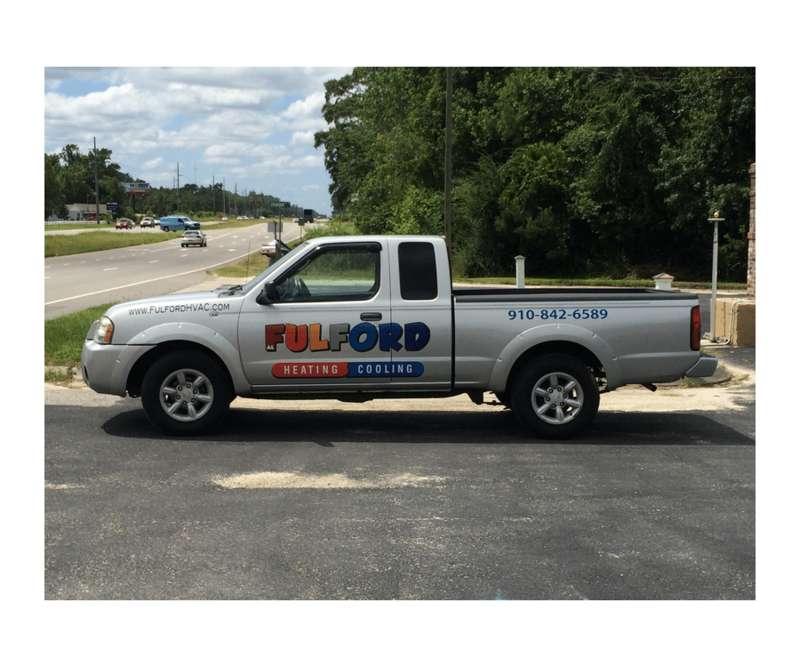 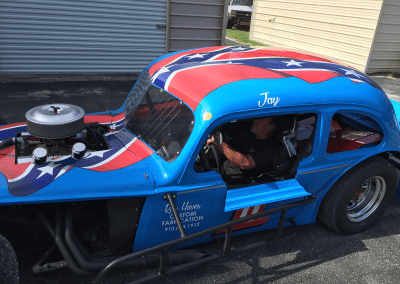 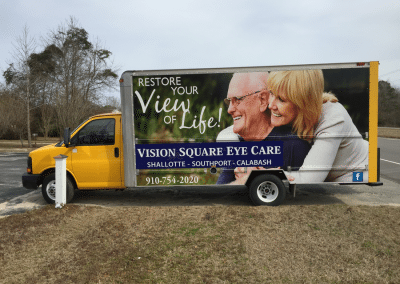 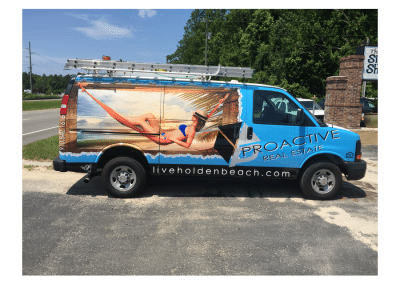 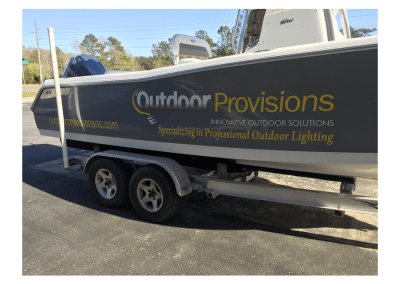 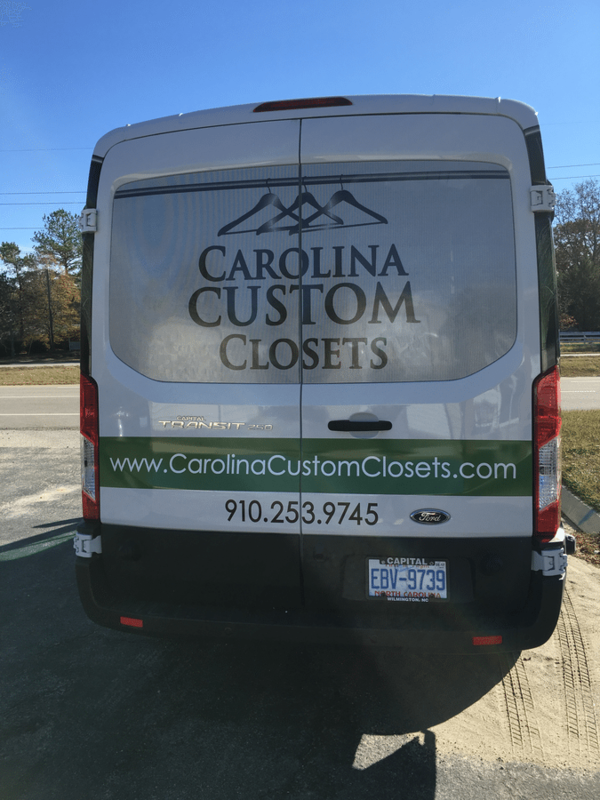 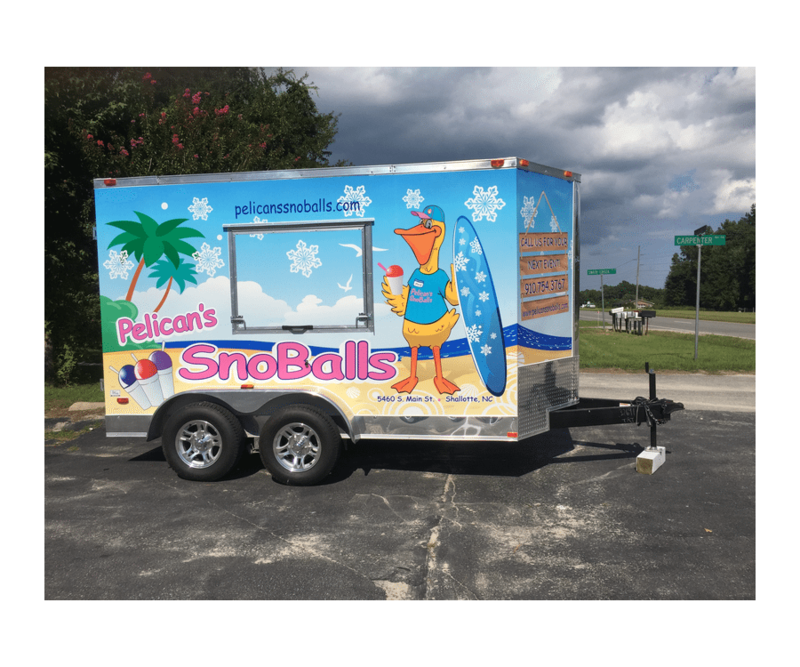 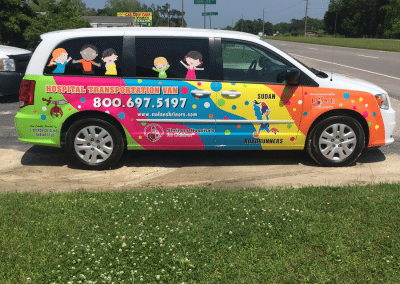 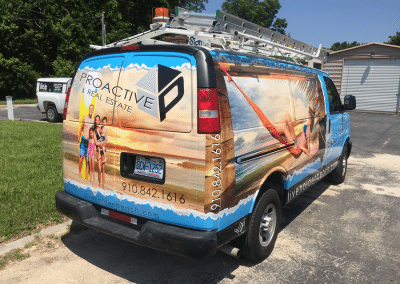 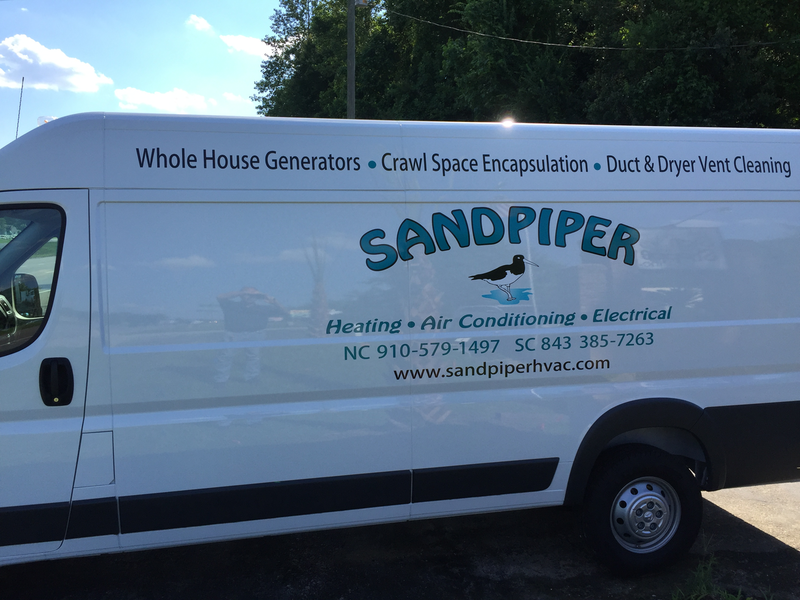 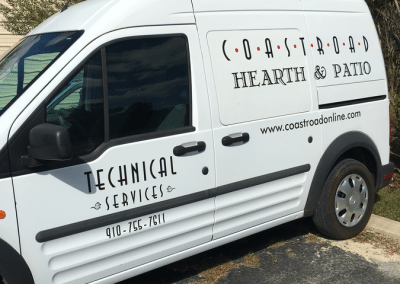 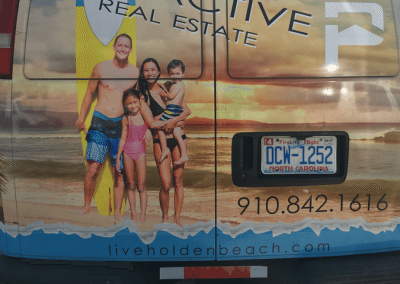 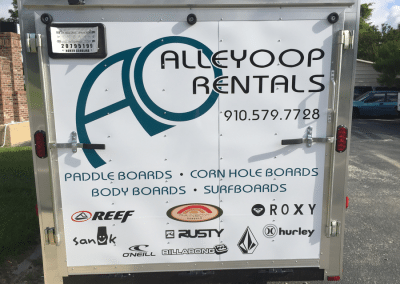 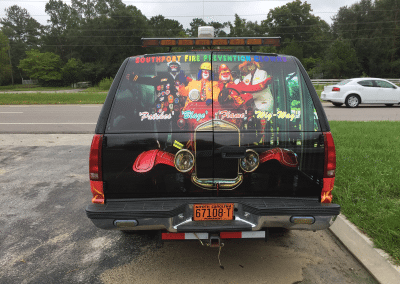 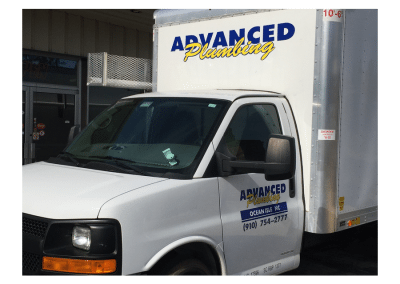 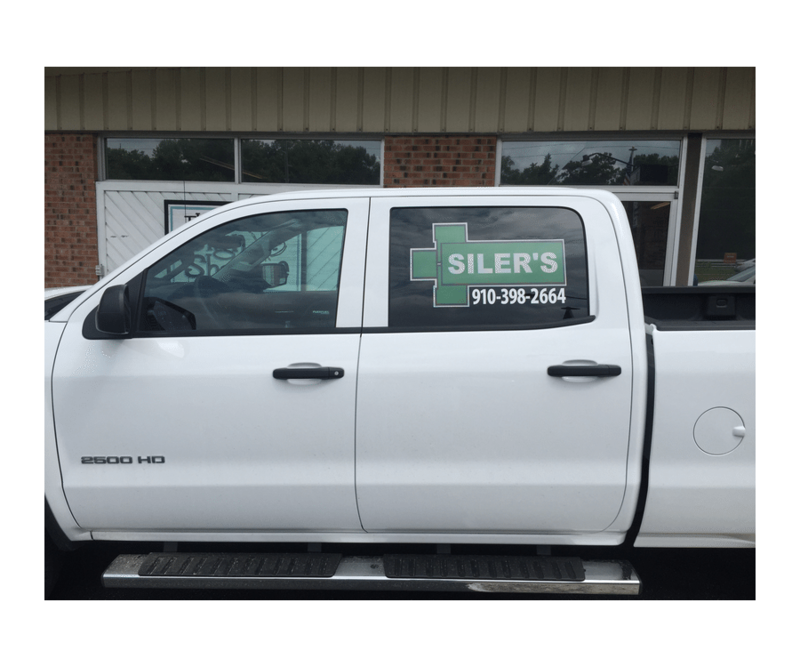 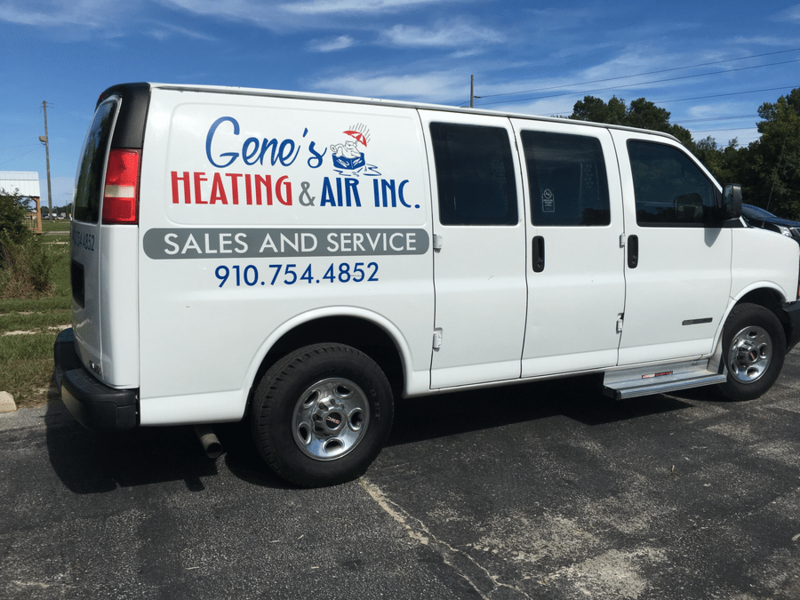 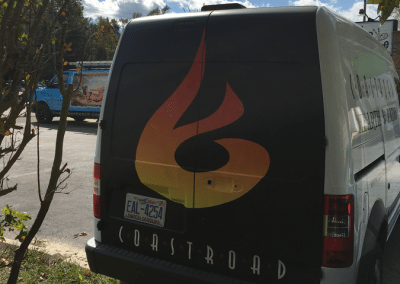 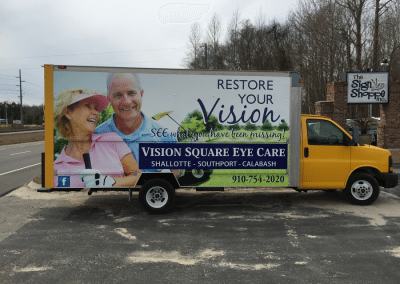 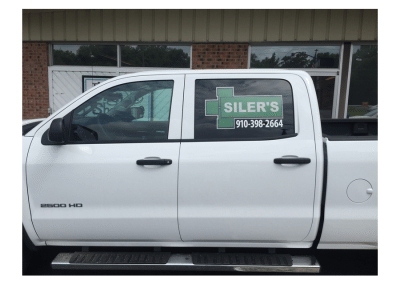 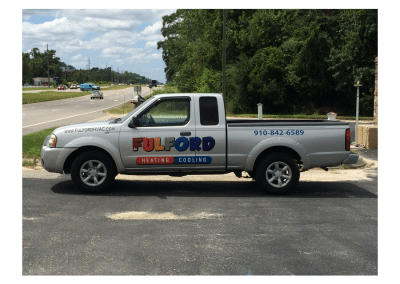 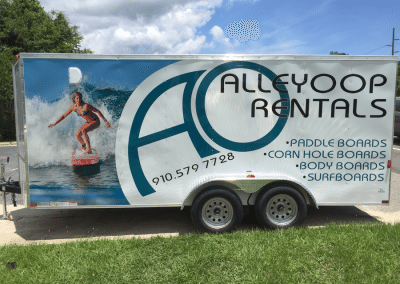 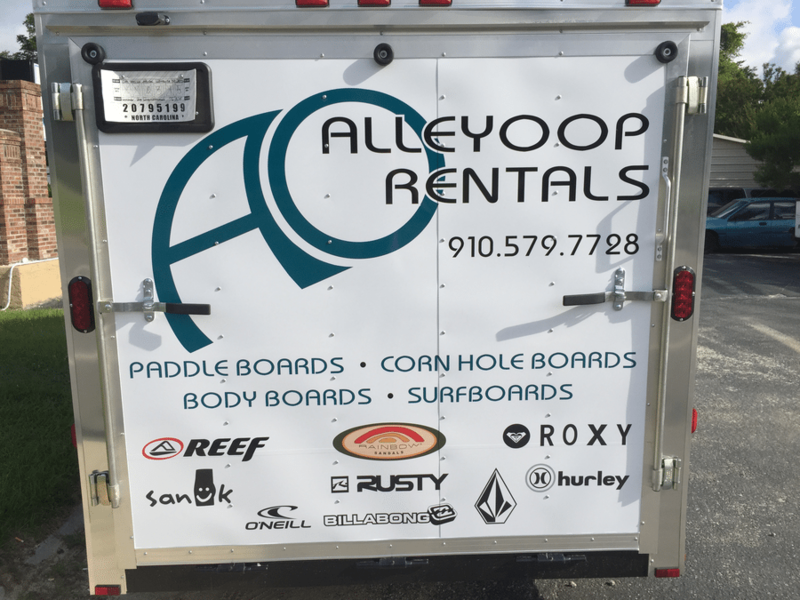 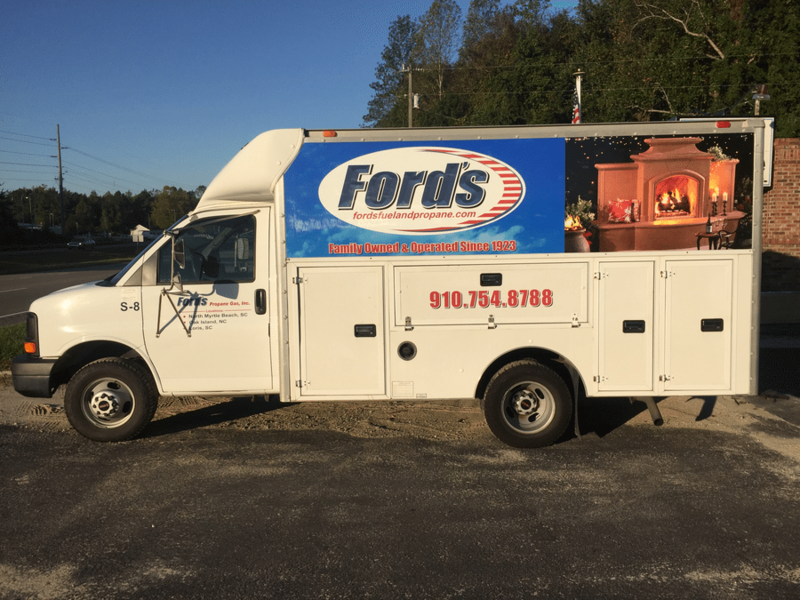 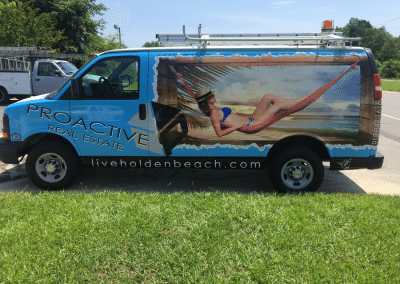 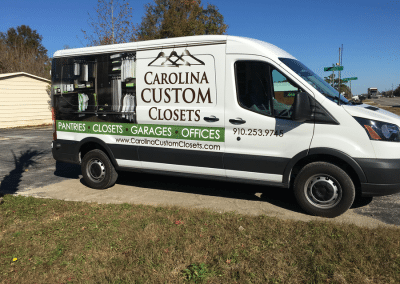 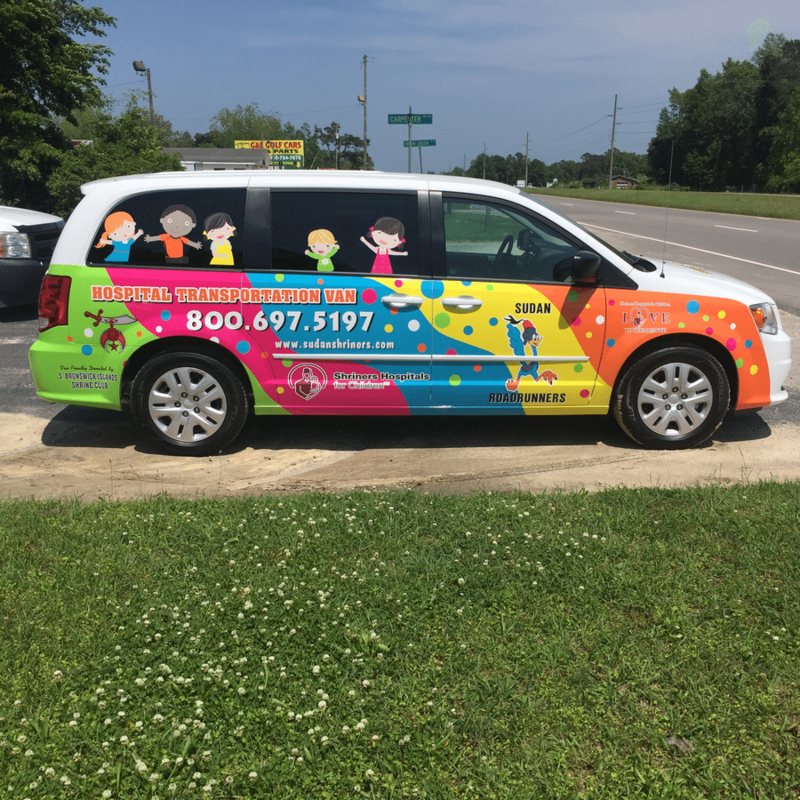 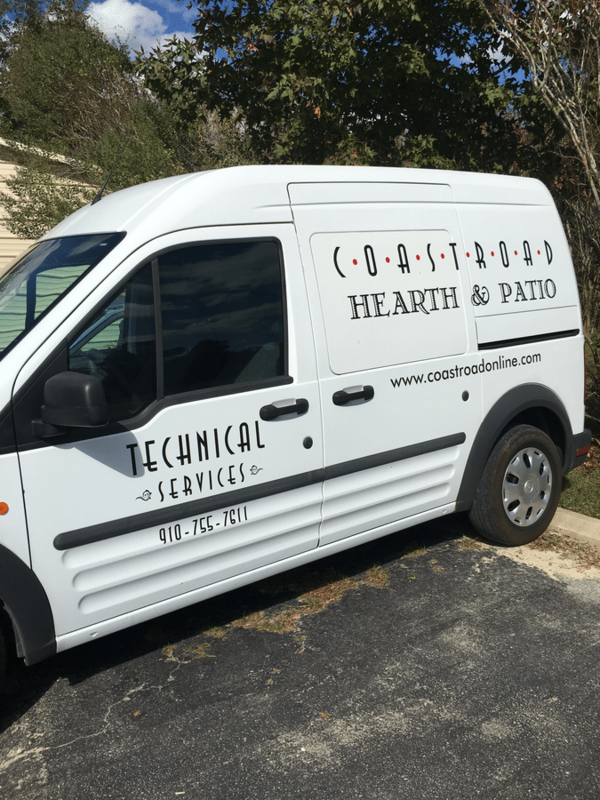 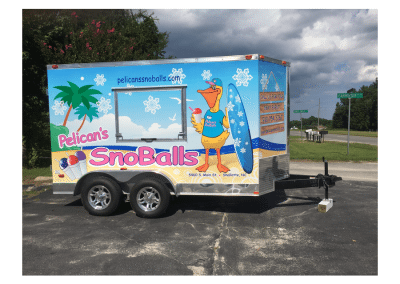 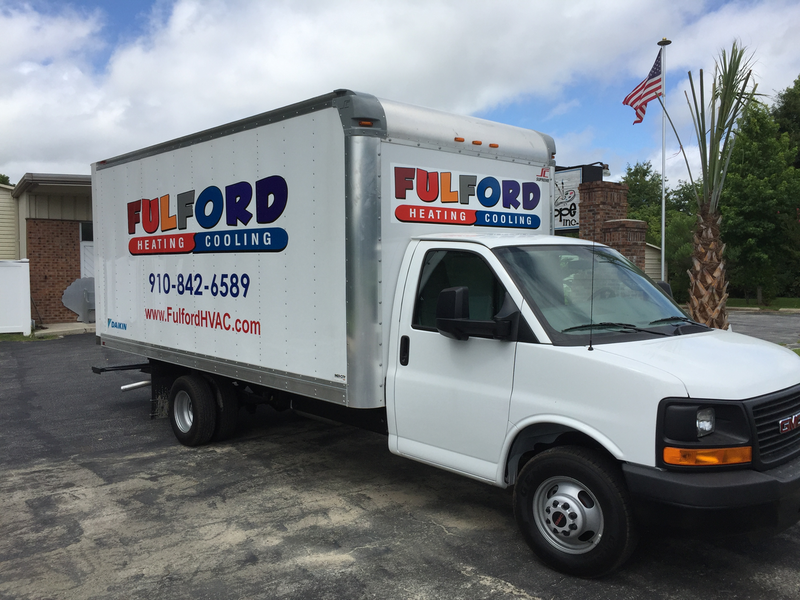 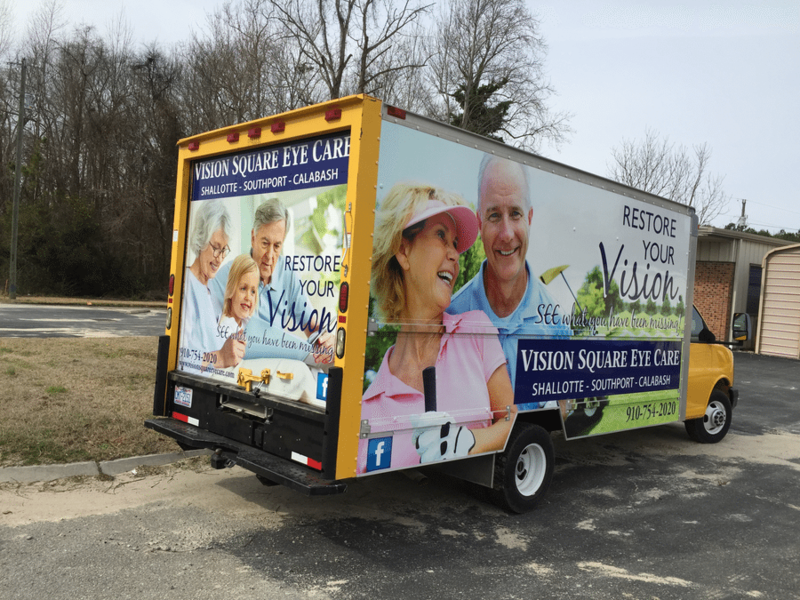 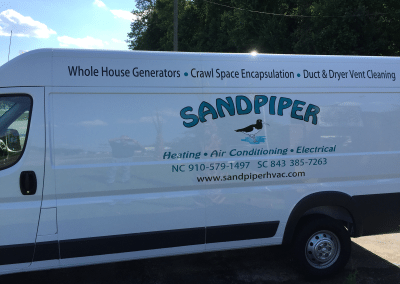 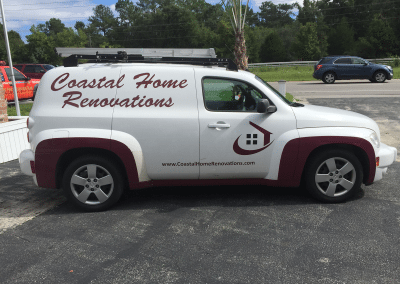 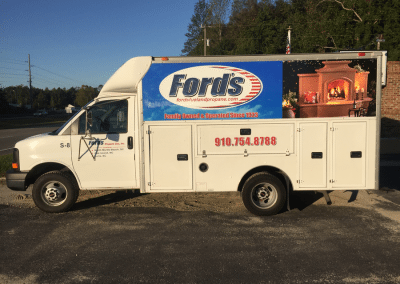 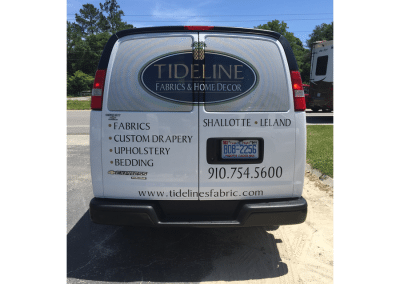 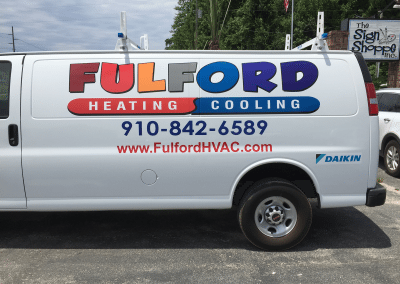 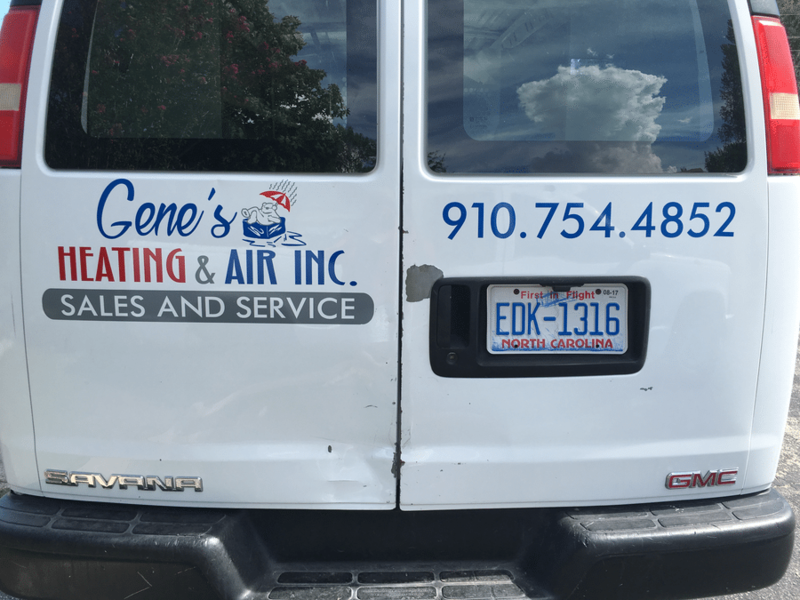 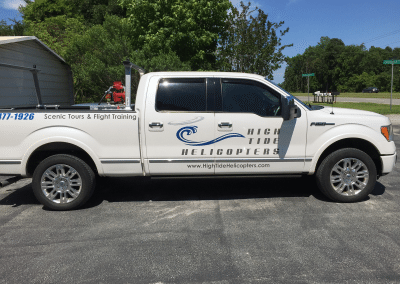 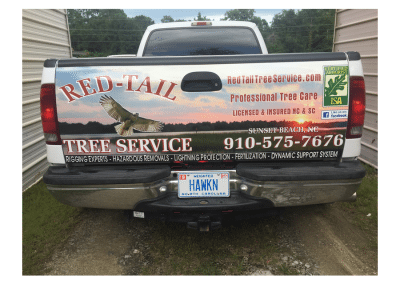 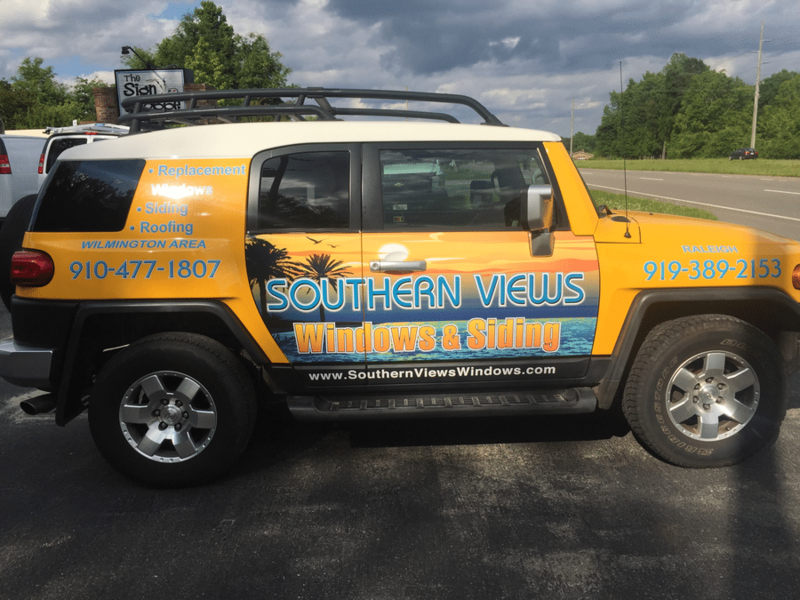 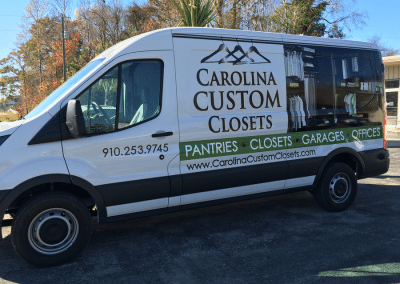 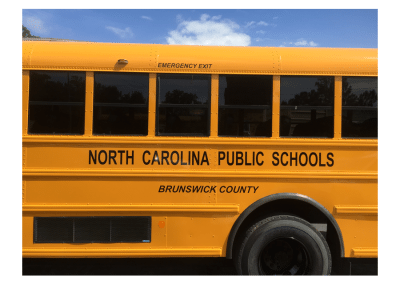 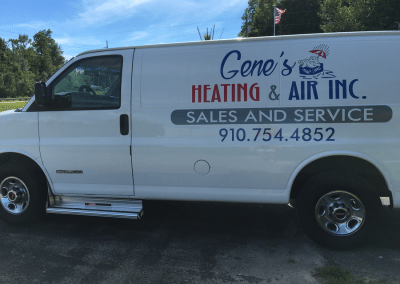 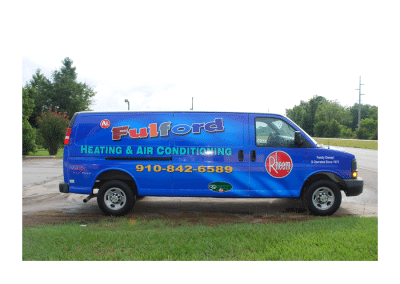 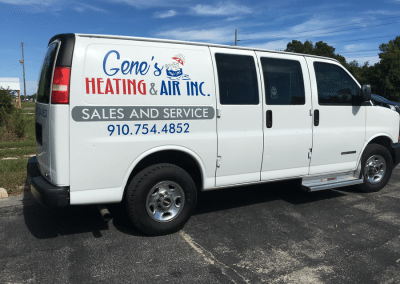 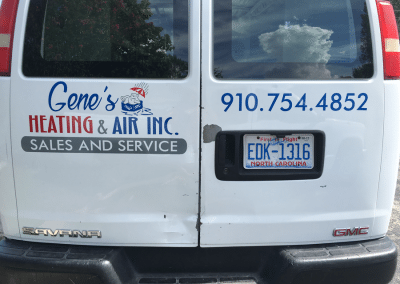 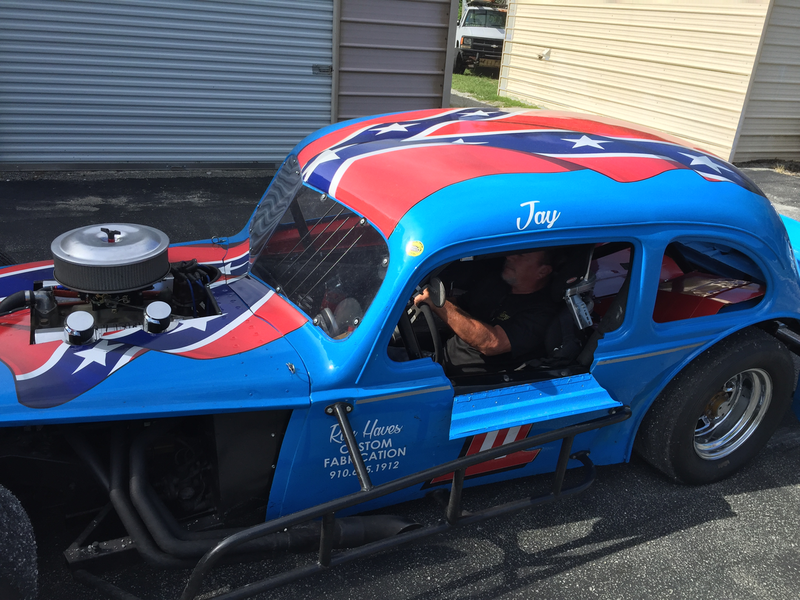 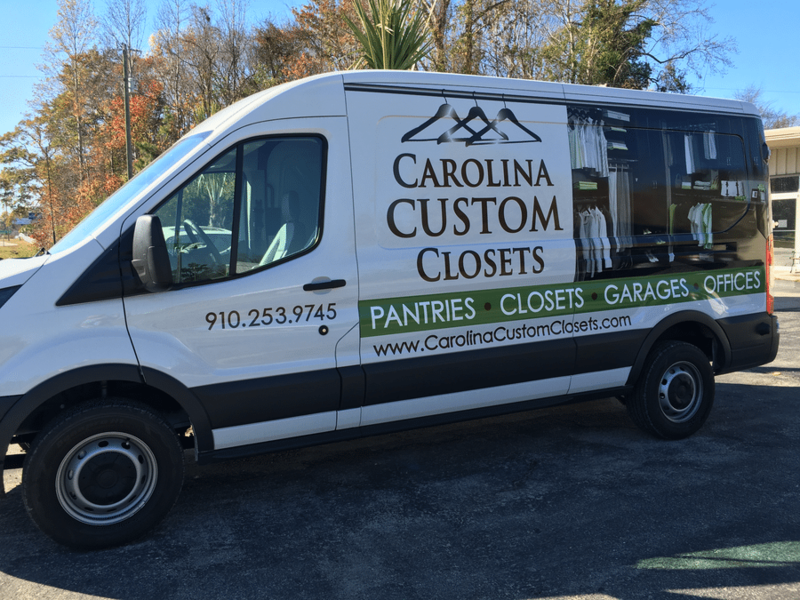 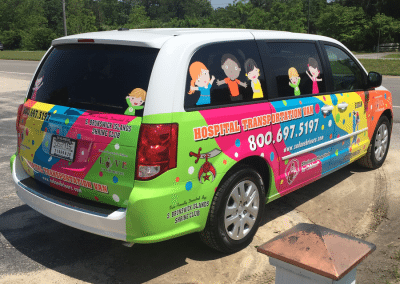 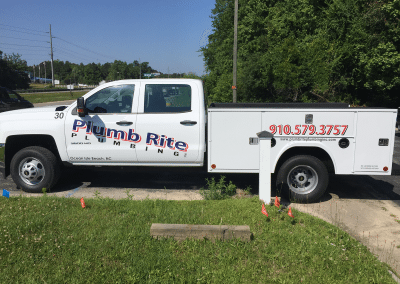 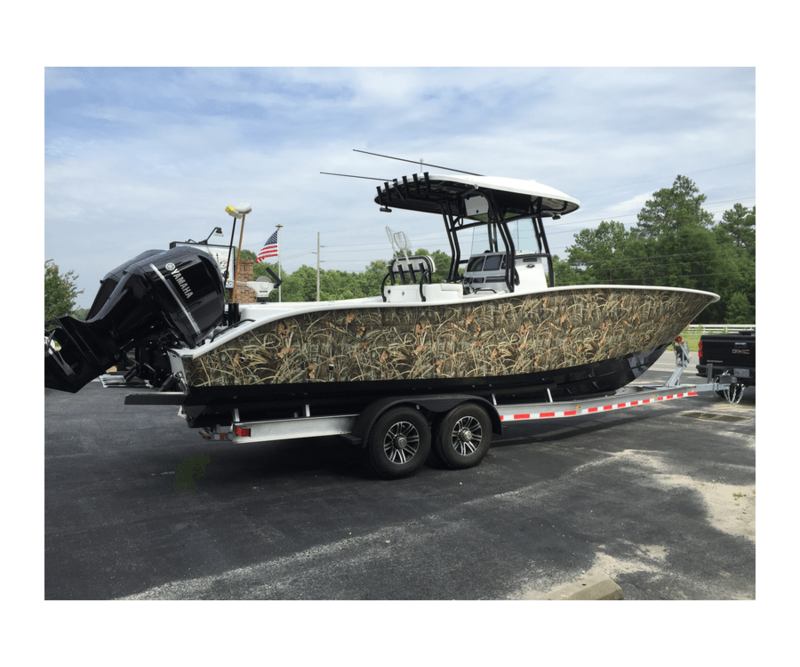 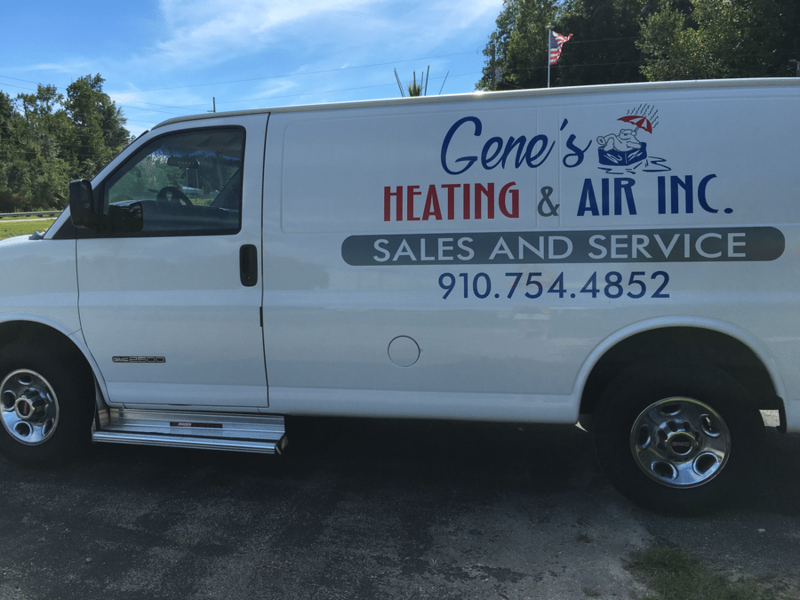 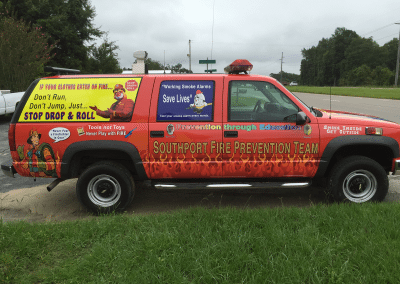 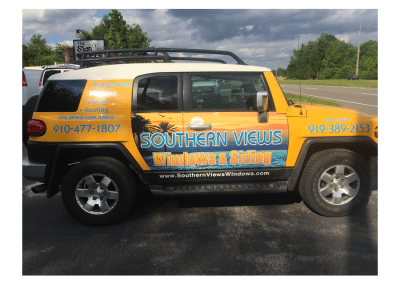 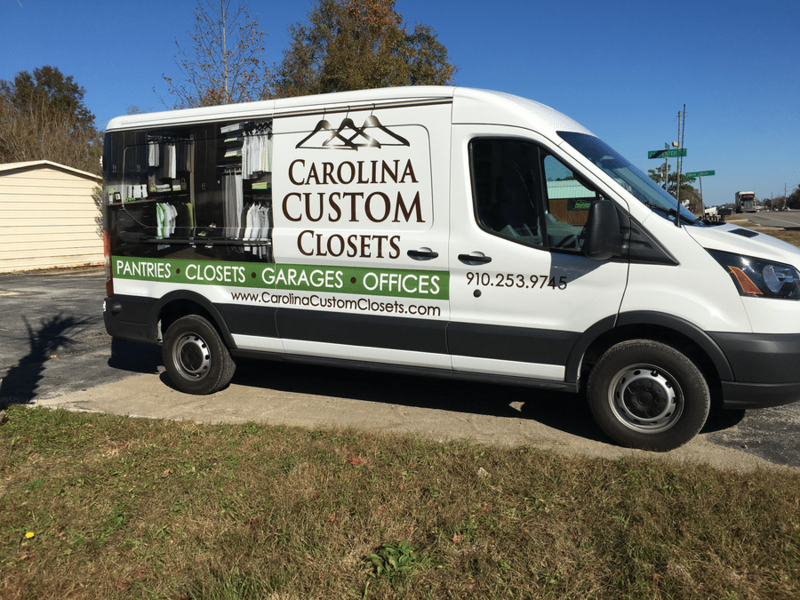 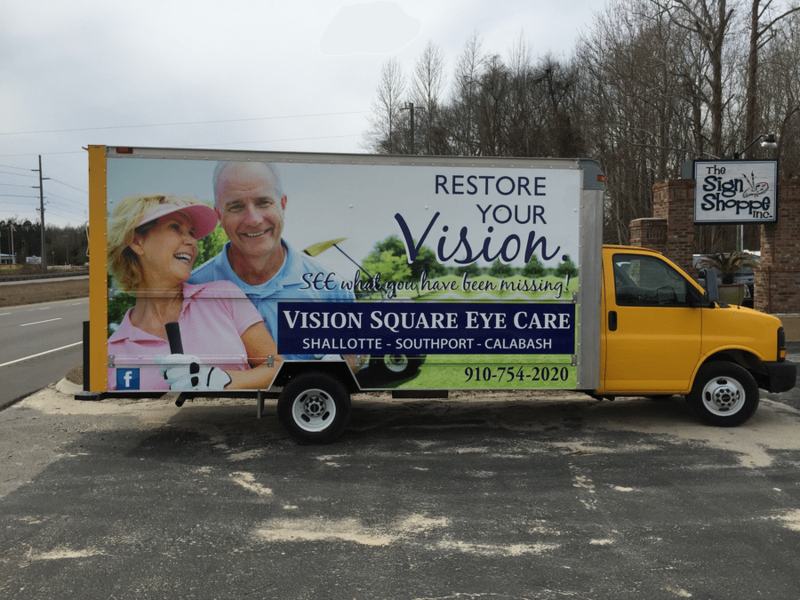 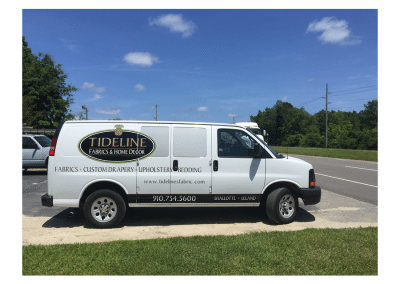 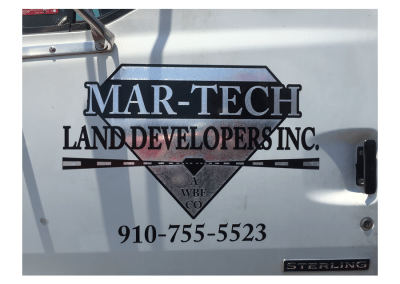 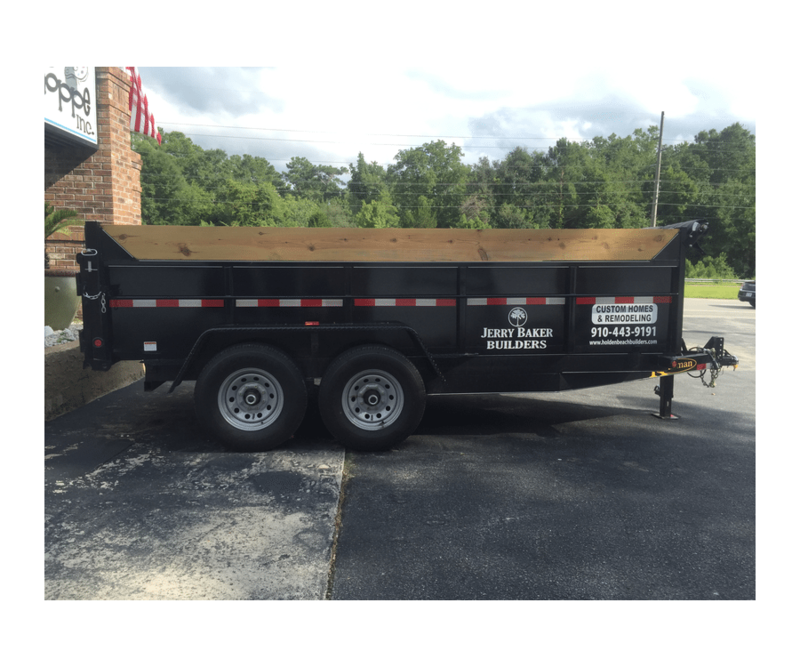 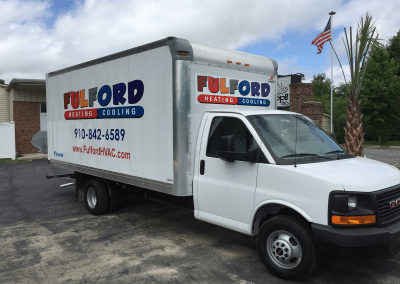 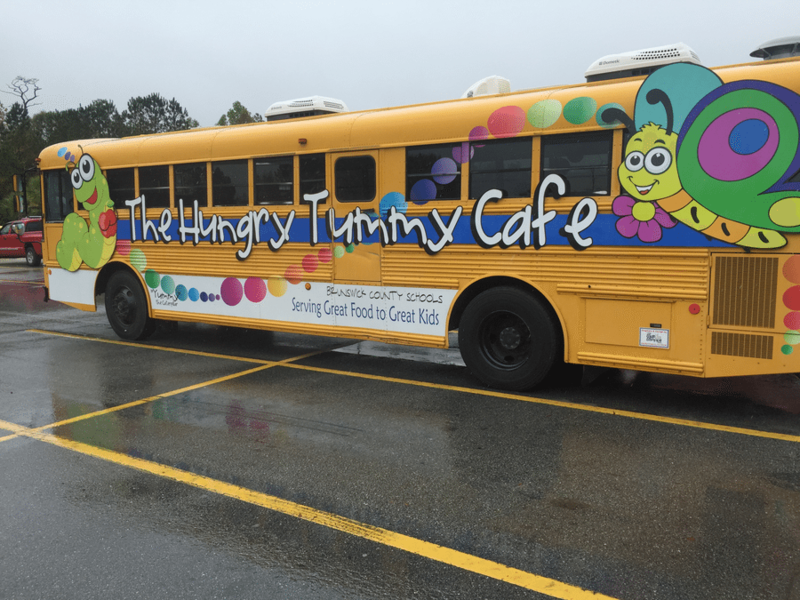 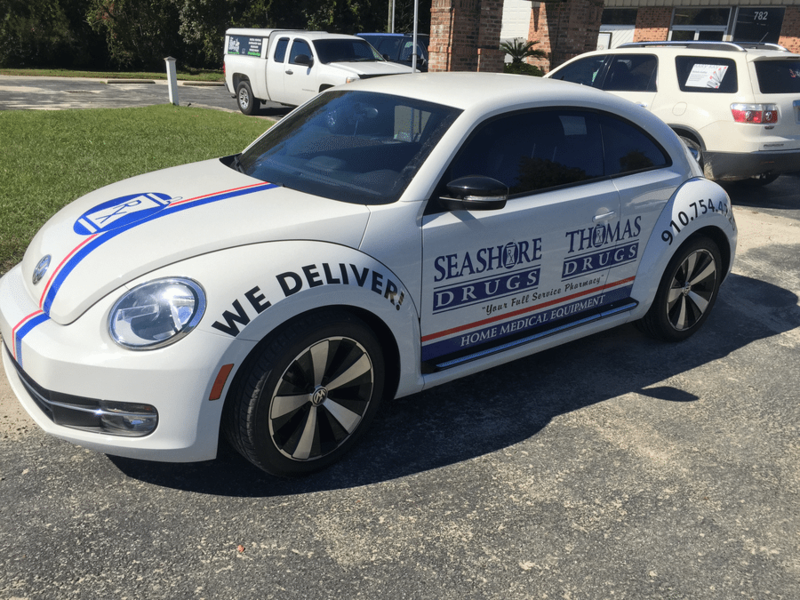 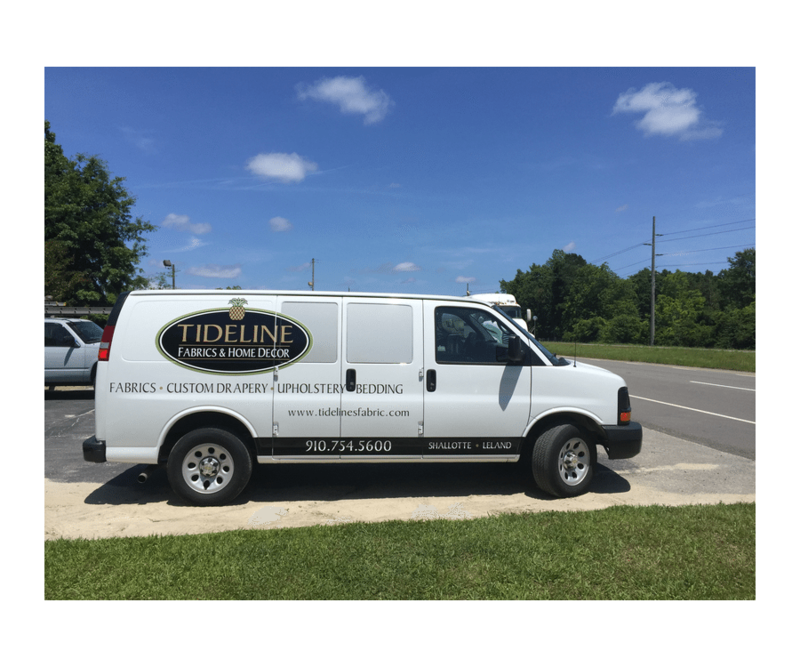 Whether you have one truck or an entire fleet, we can design a vehicle graphic right here in Supply, NC to fit your needs with basic lettering, partial or full wraps and so much more! 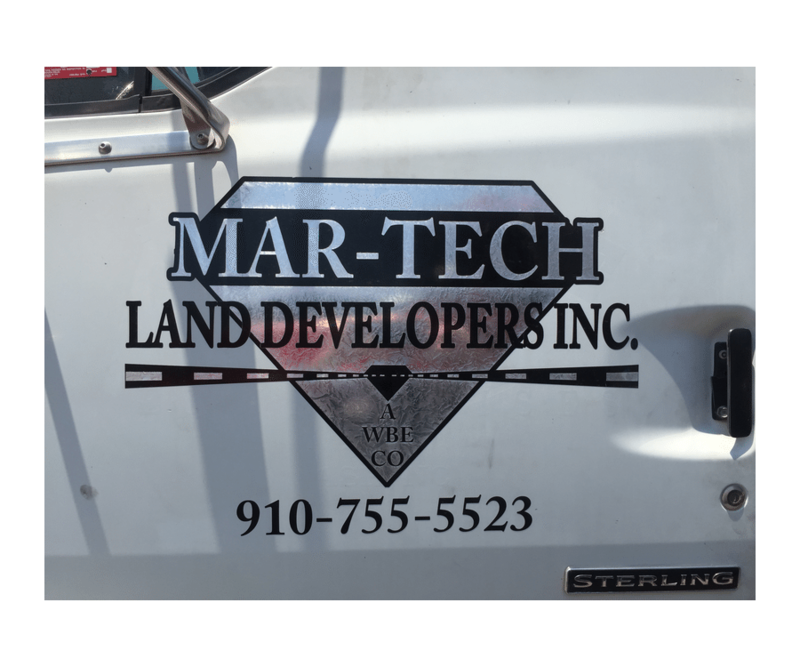 Another great advertising choice is magnetics. 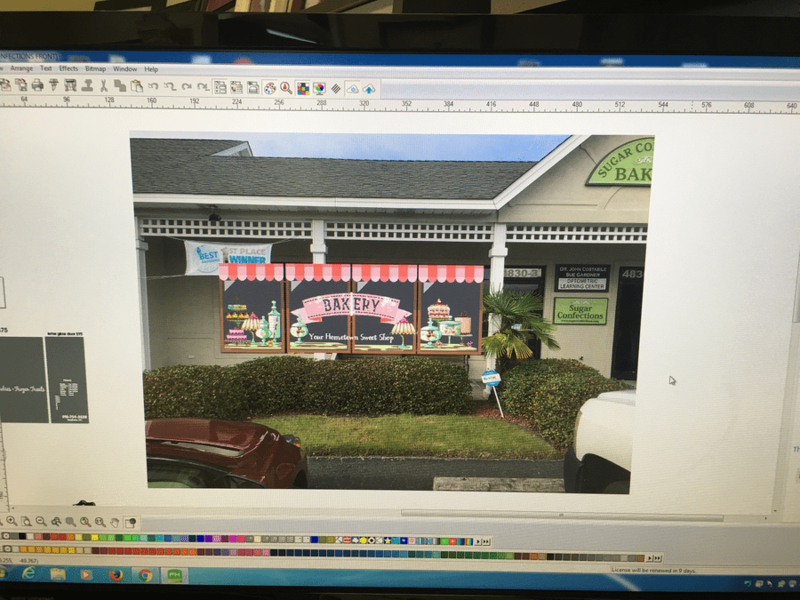 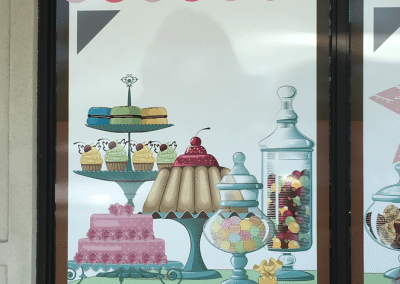 Magnetics are a versatile, economical solution that are removable and reusable and are available in many different shapes, sizes, and colors!